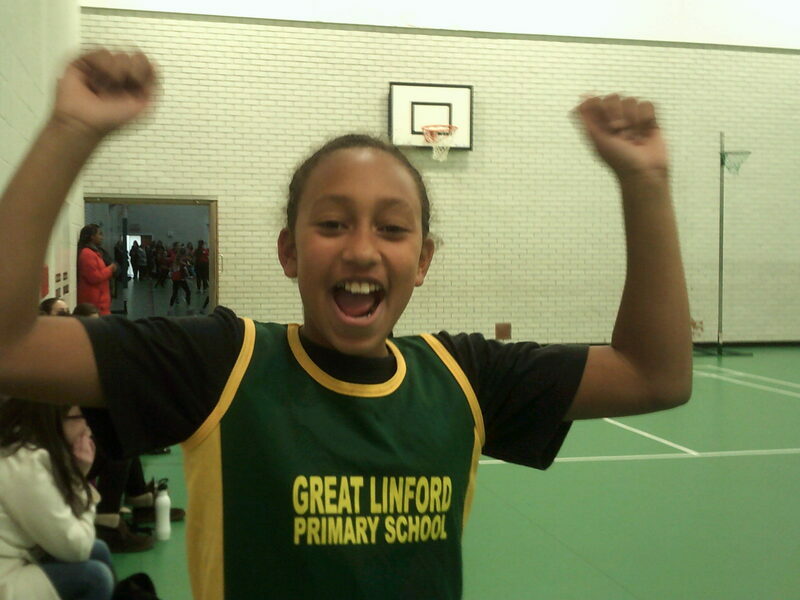 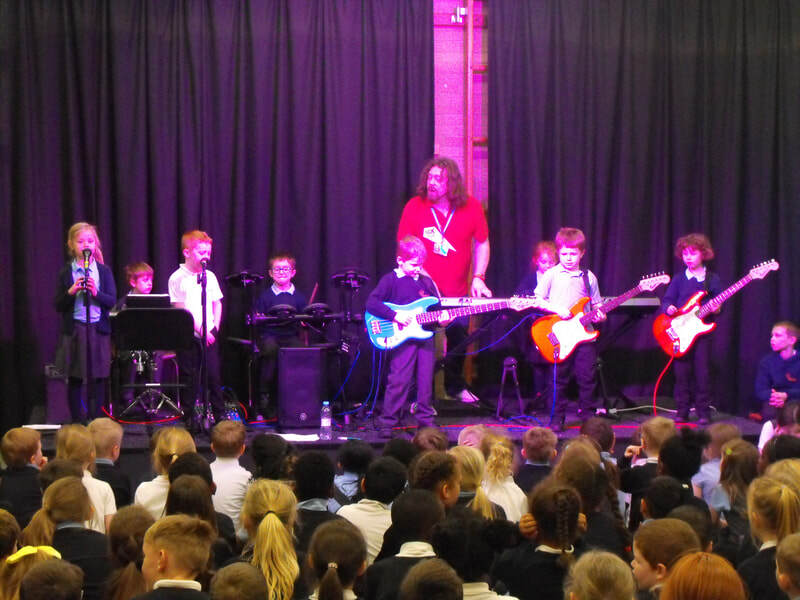 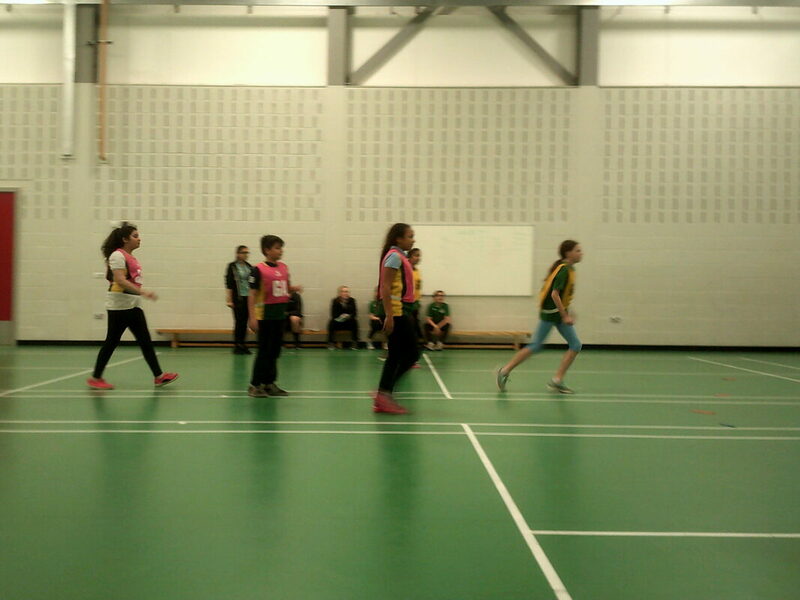 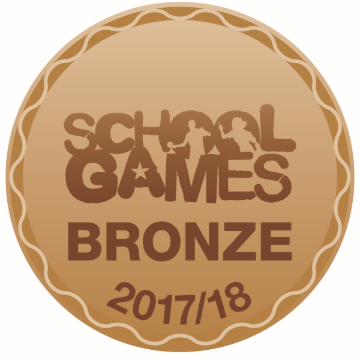 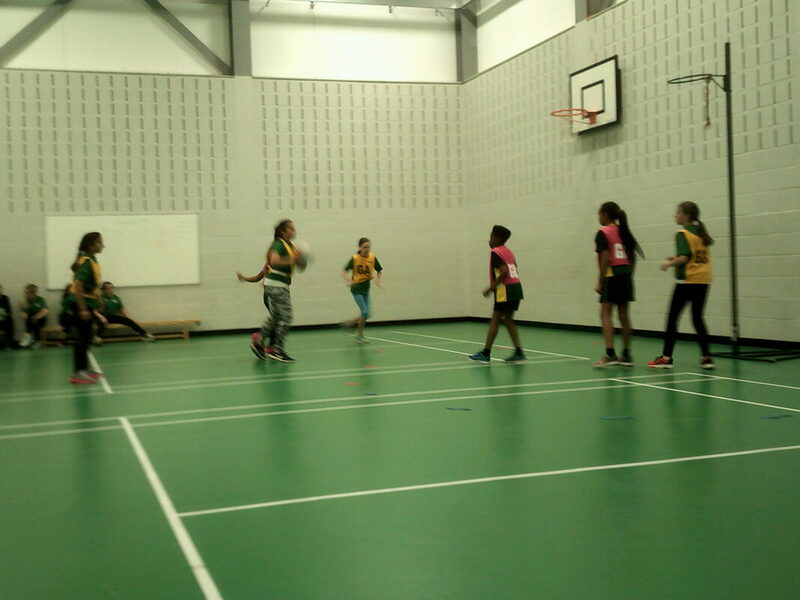 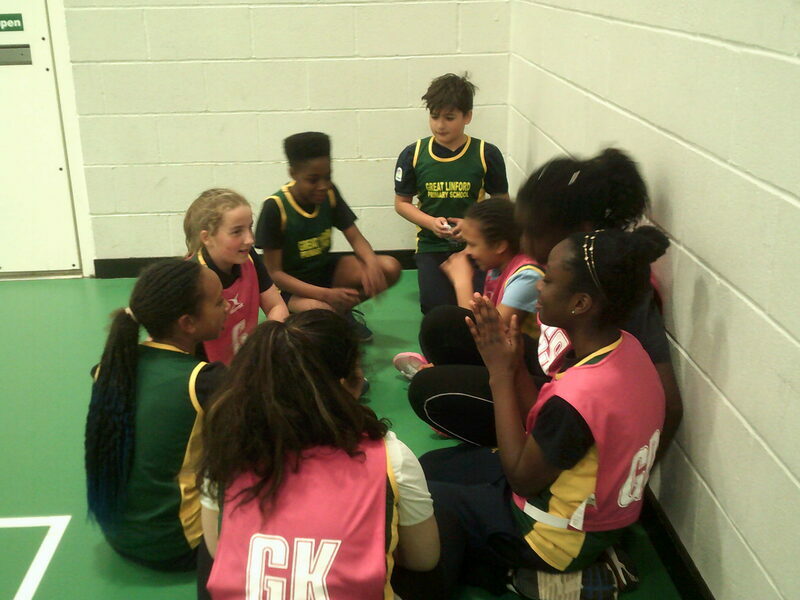 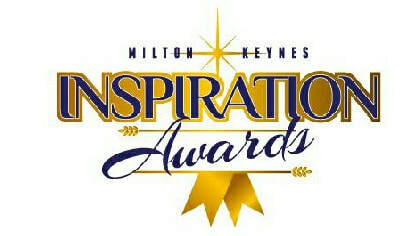 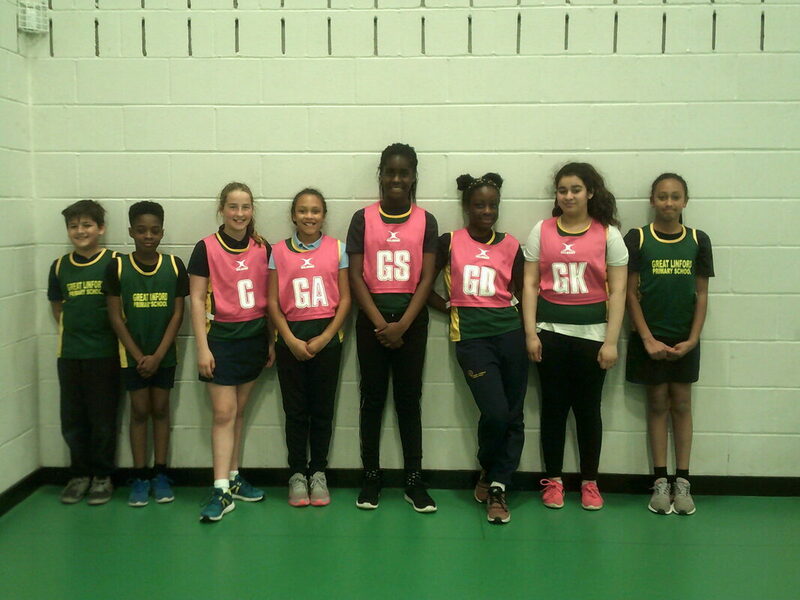 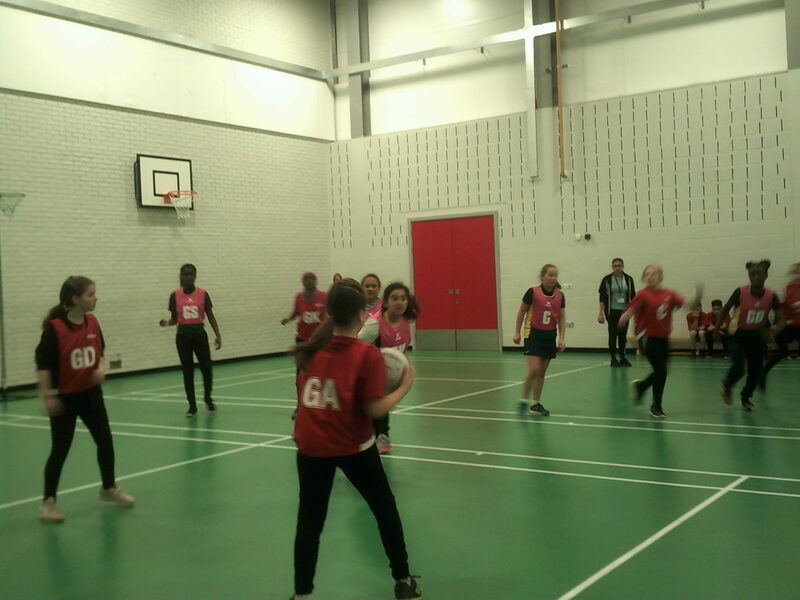 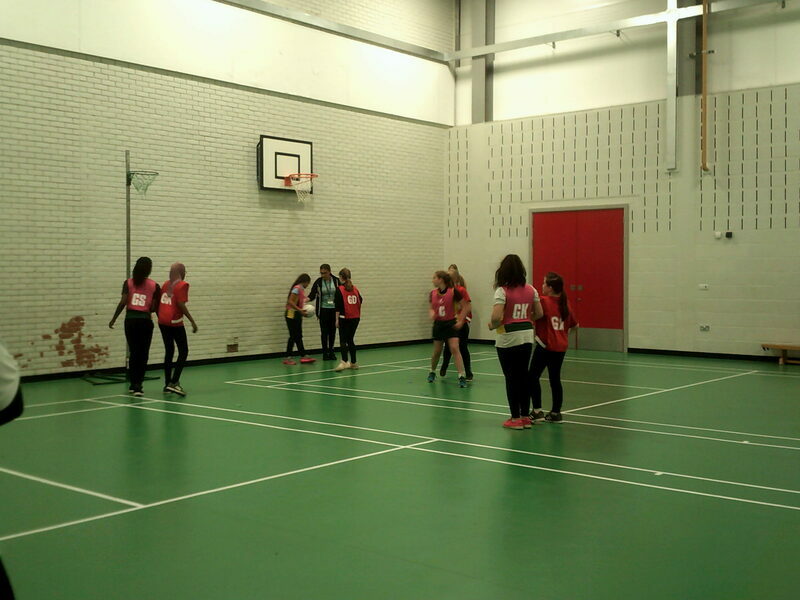 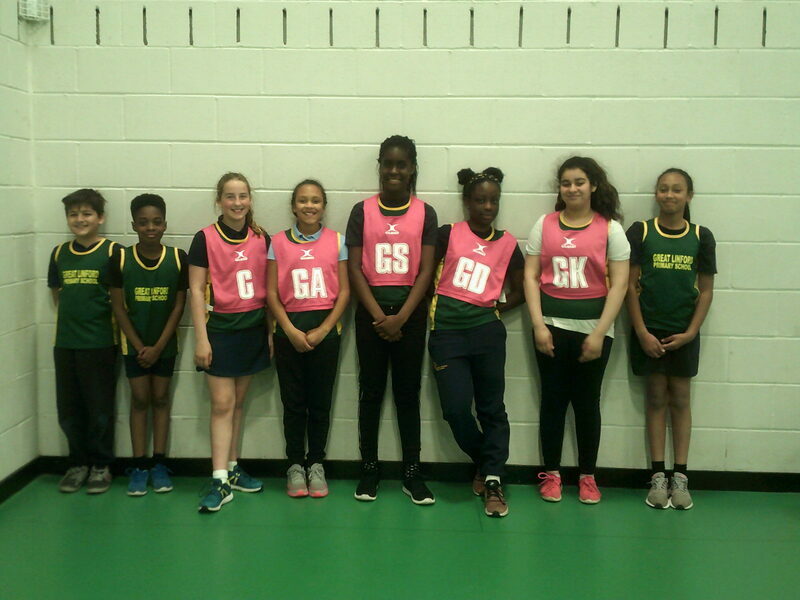 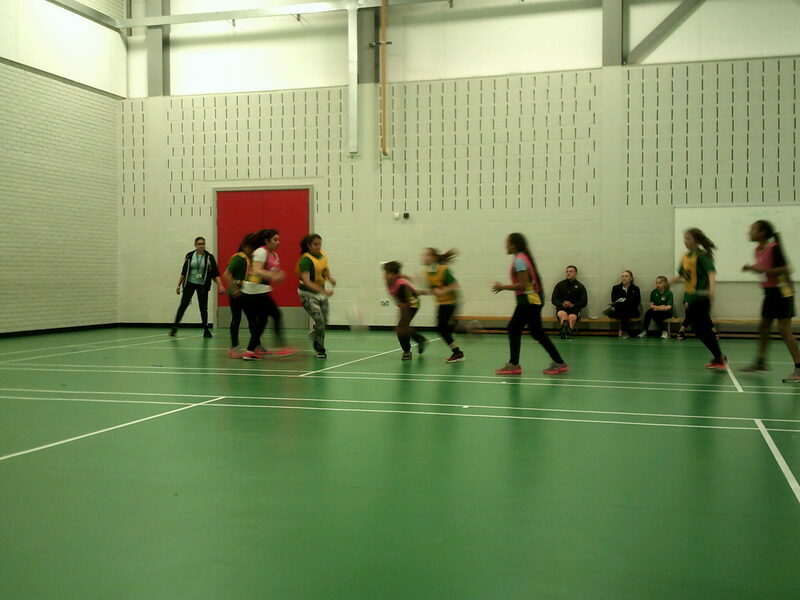 The BBC and Great Linford Primary School! 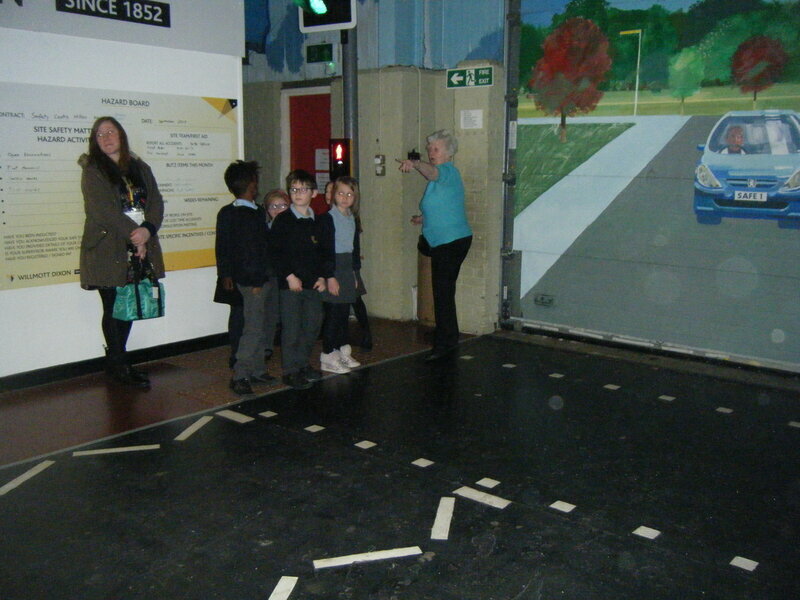 ​Year 2 had a fantastic trip to Hazard Alley before half term and were joined by some special visitors! 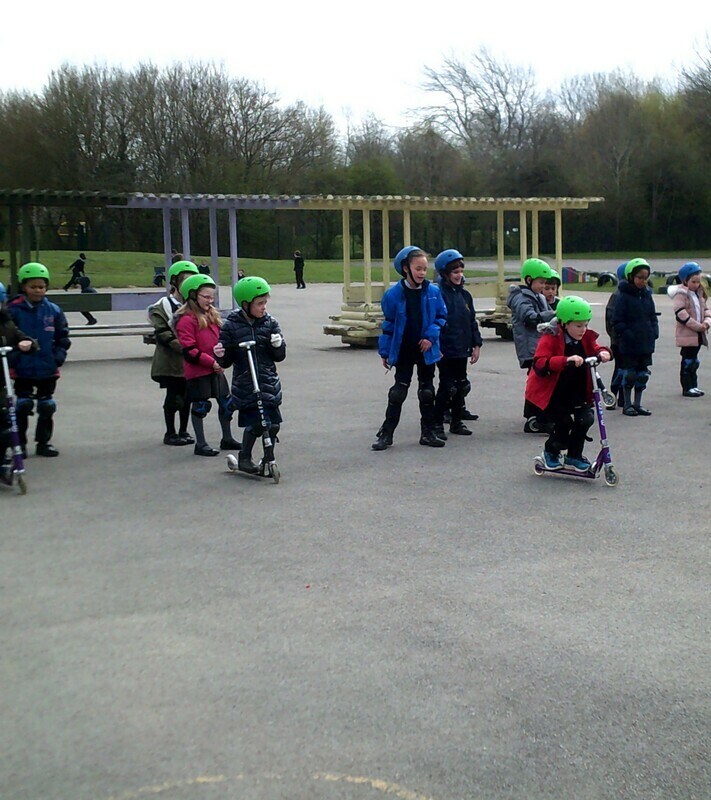 The BBC came to film a special segment for The One Show and four of our year 2 pupils and their families were featured talking about the importance of safety. 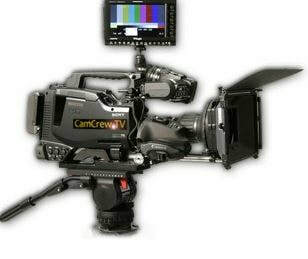 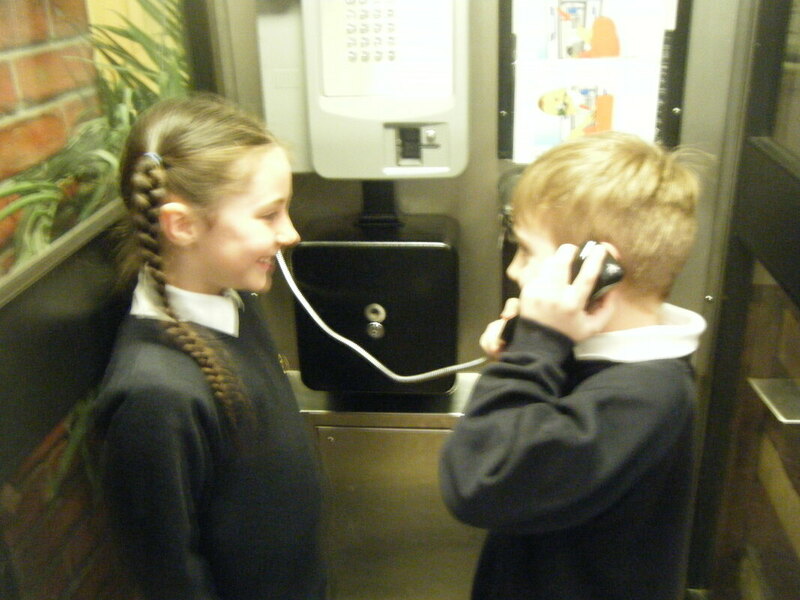 They were also filmed during the pupil’s trip to Hazard Alley which you can read about below! 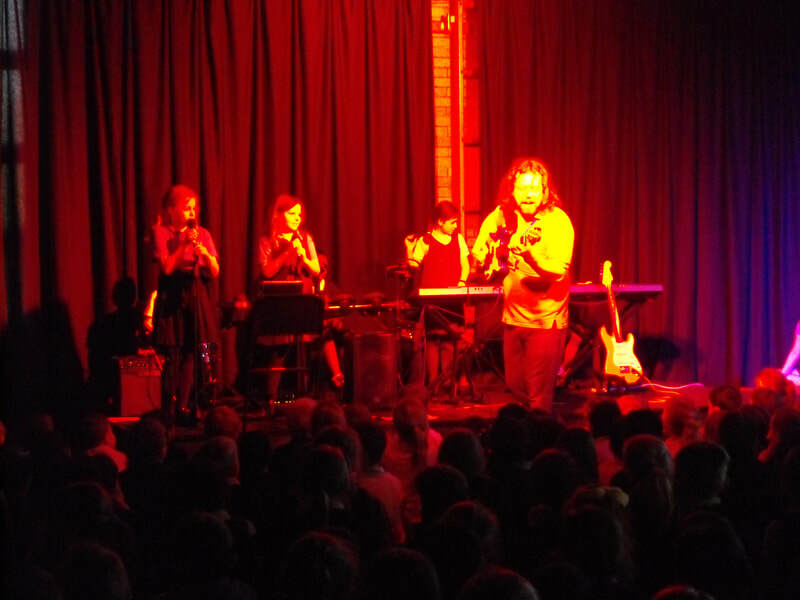 The segment aired on Thursday 4th April and is still available on BBC I Player if anyone would like to catch up and see! 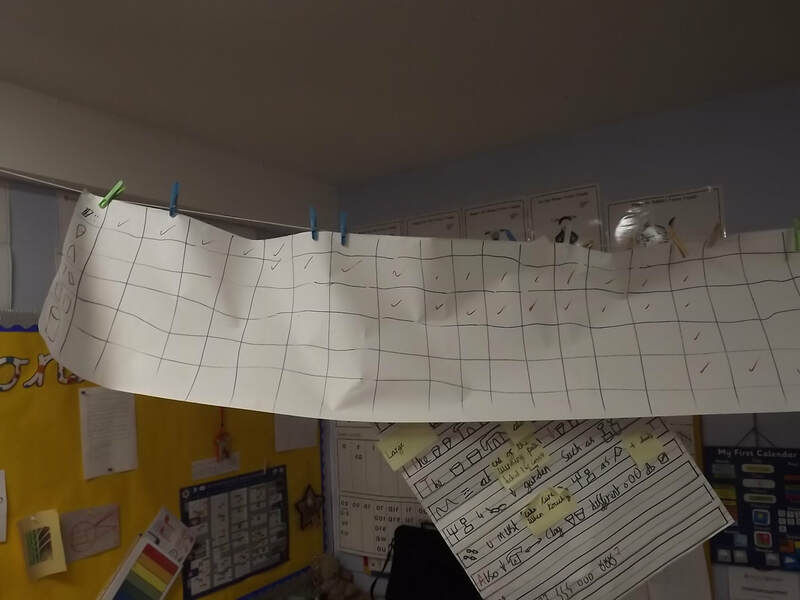 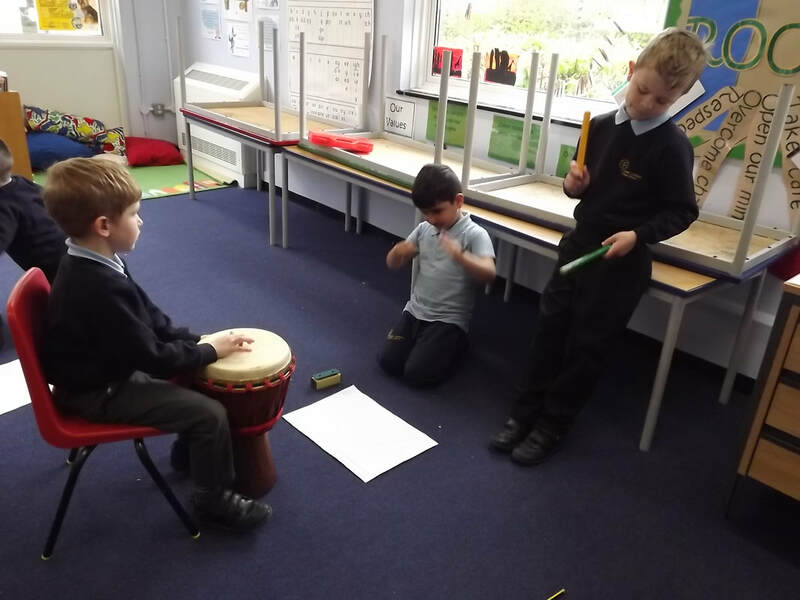 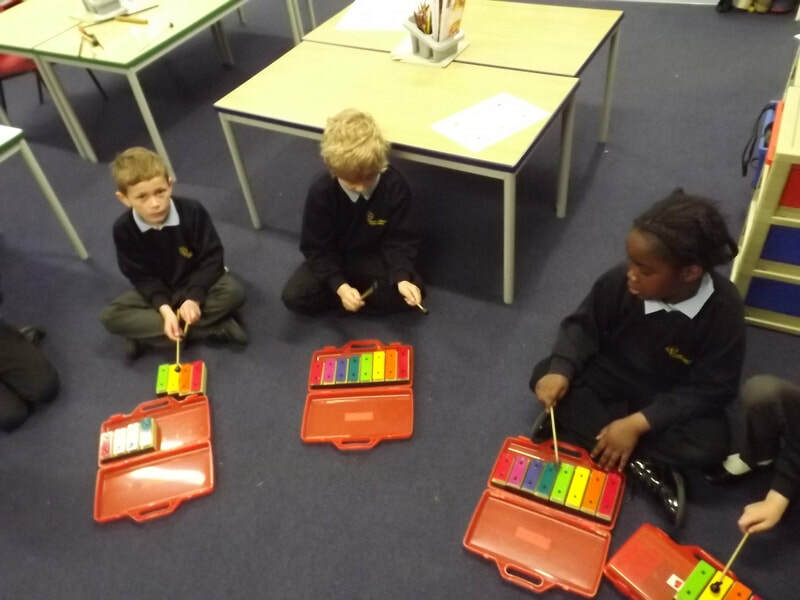 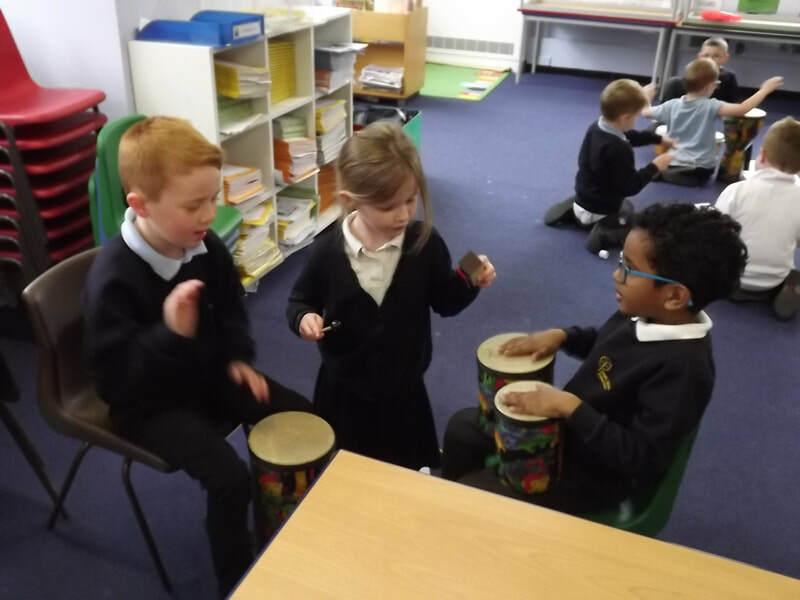 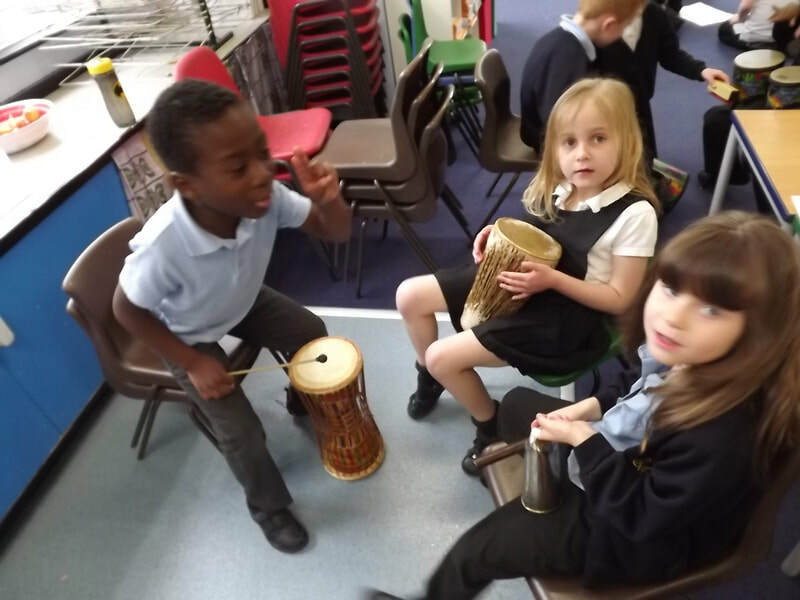 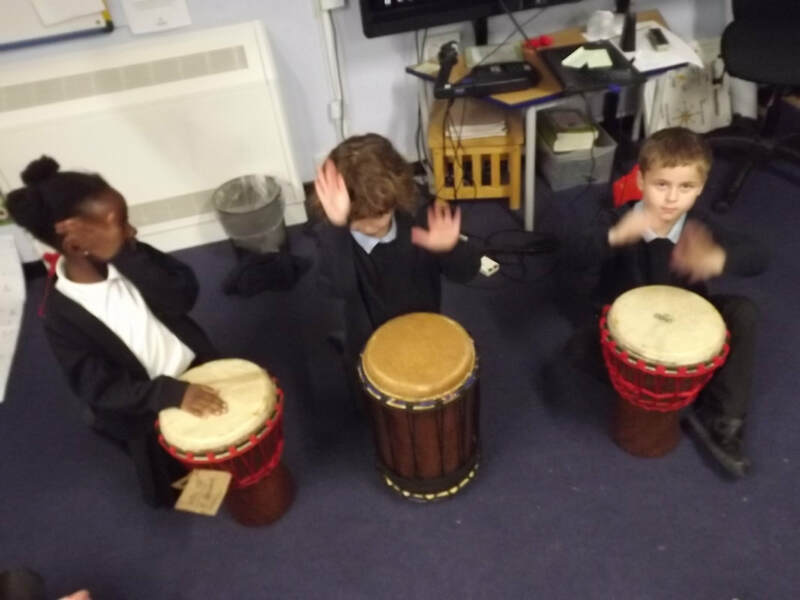 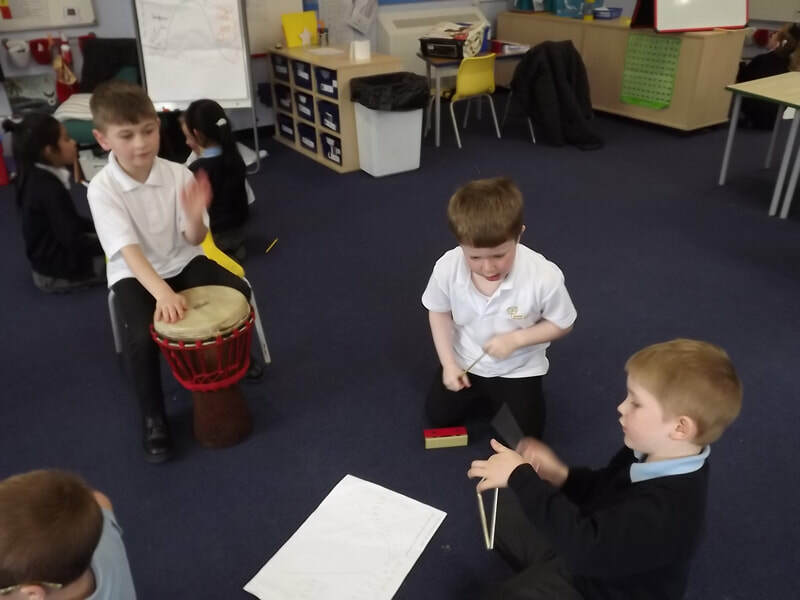 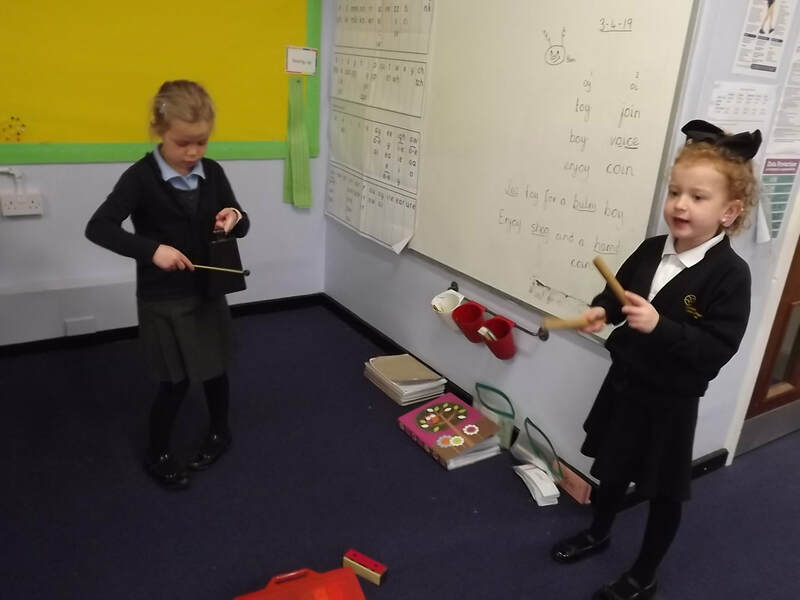 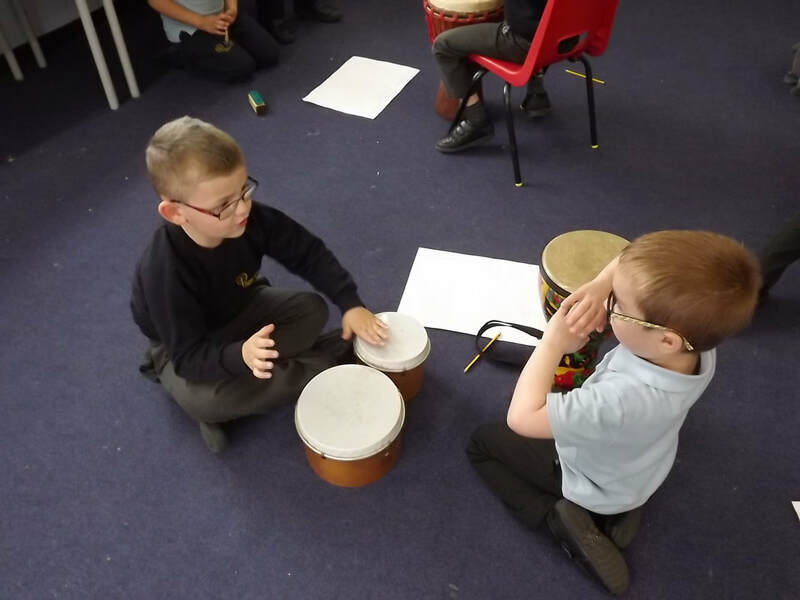 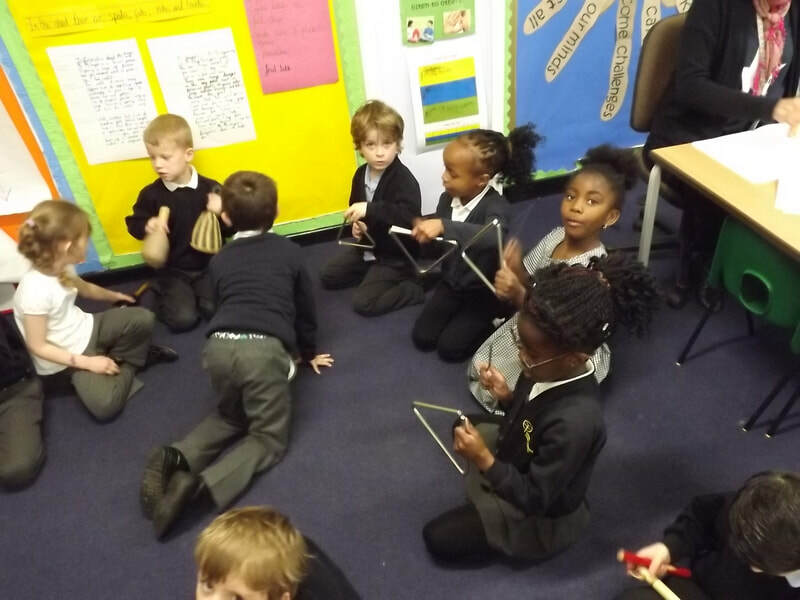 Year One channelled their inner Beethoven this week when they we tasked with composing music to accompany the animation of Peter Rabbit. To give us an idea of how to proceed we started by watching The Sorcerers Apprentice from Disney's Fantasia. 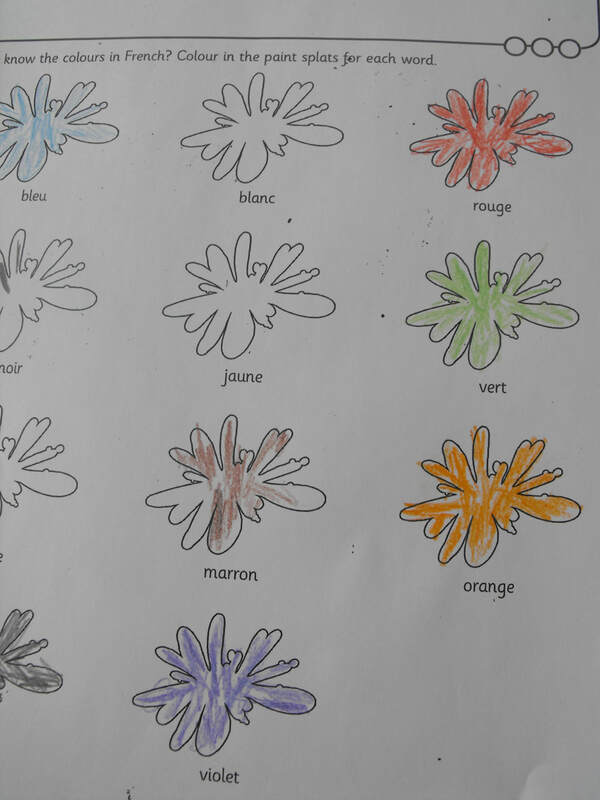 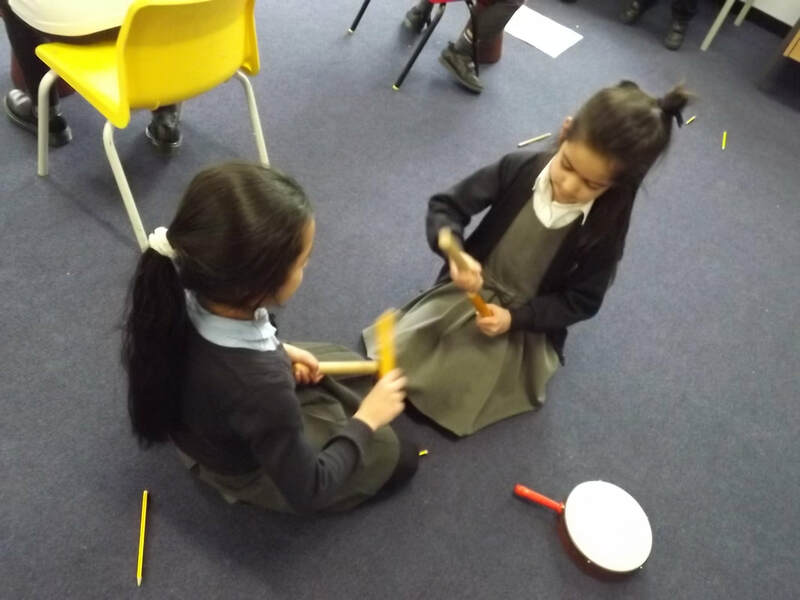 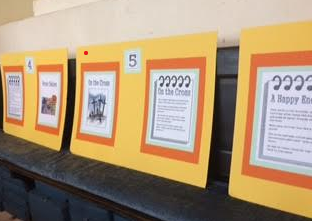 We discussed how they used the music to help tell the story and we discussed the rhythm and the timbre. 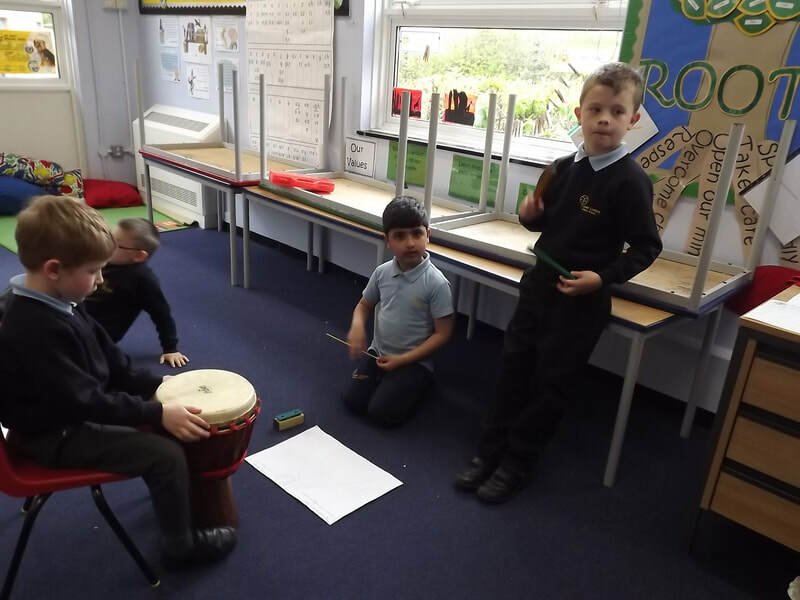 After we watched the tale of Peter Rabbit with no sound and talked about what sounds and instruments were needed to accompany the story. 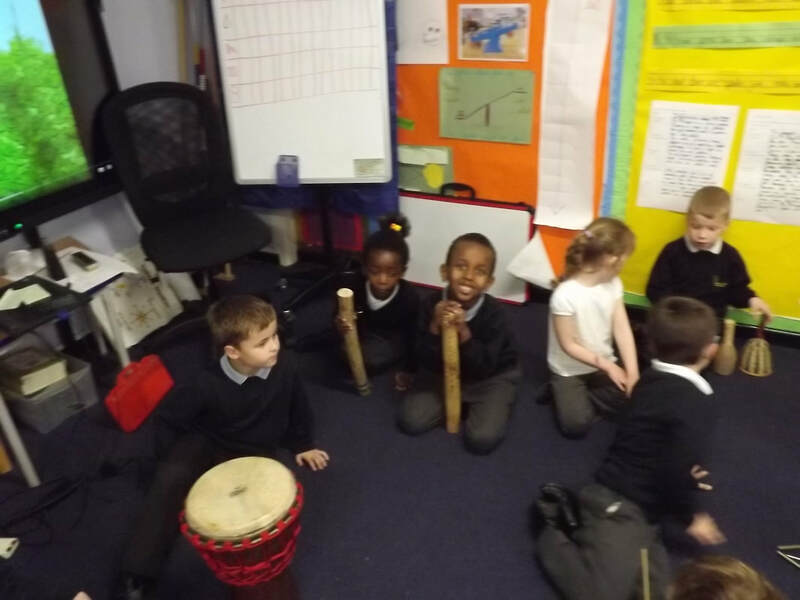 Then we were off practising and to great a wonderful musical score to tell the story of Peter Rabbit. Well done children for creating an excellent musical score. 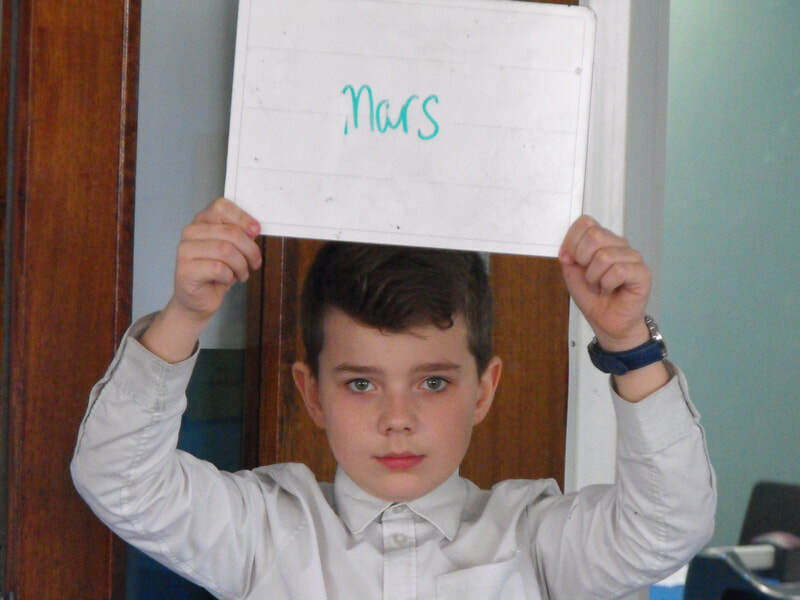 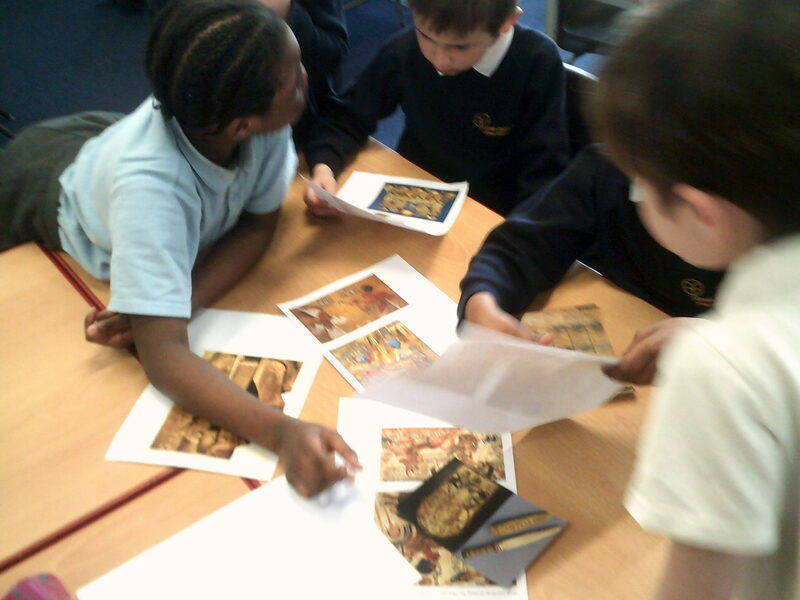 Year 3 have really enjoyed their Ancient Egyptian topic over the last term. 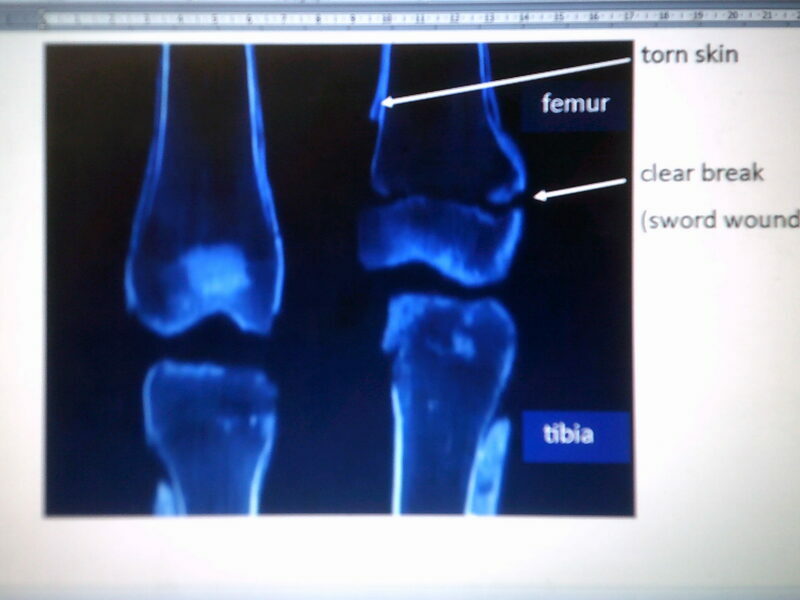 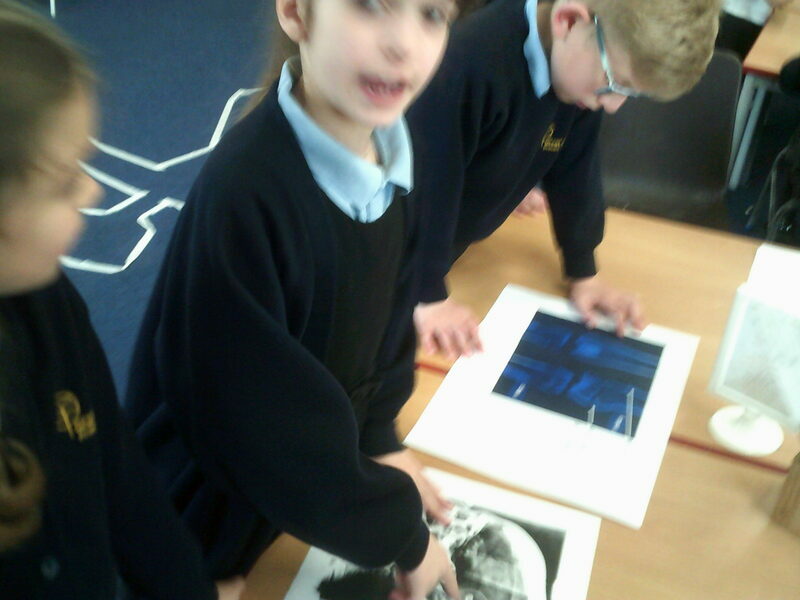 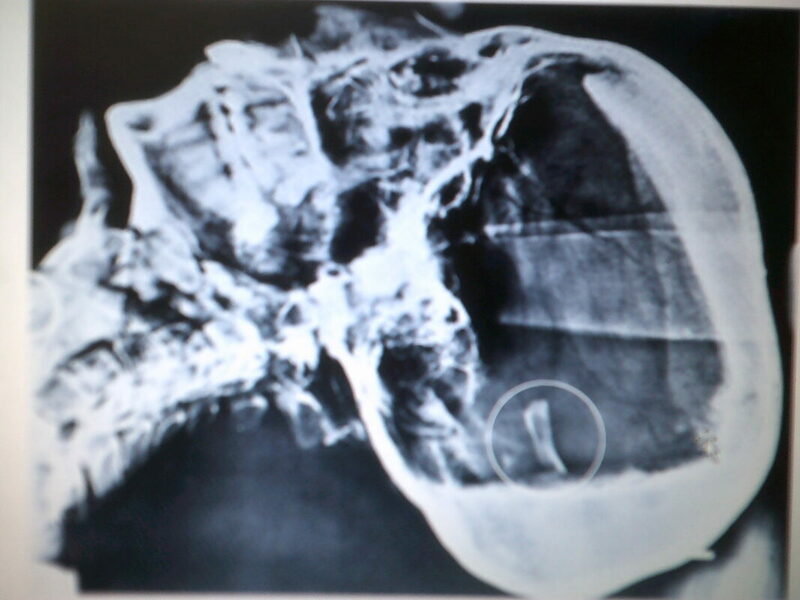 We finished our topic this week by becoming police detectives to try and find out what happened to Tutankhamun. 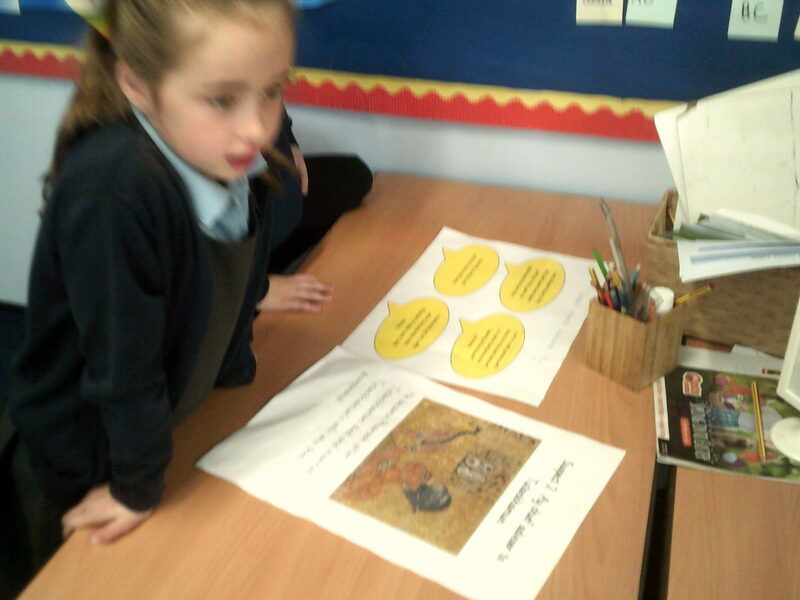 The children looked at artefacts and forensic evidence to try and decide whether Tutankhamun died of an illness or whether he was murdered! 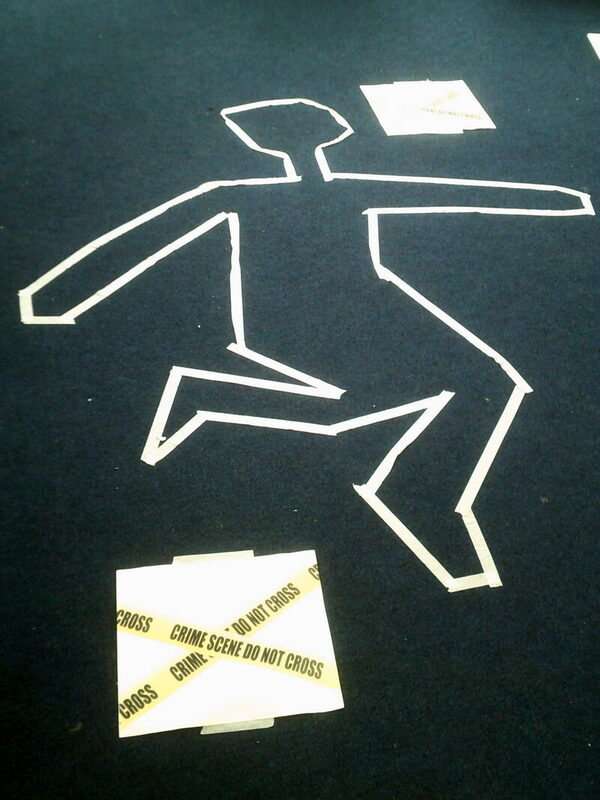 The children then wrote their own crime reports and decided what they thought. 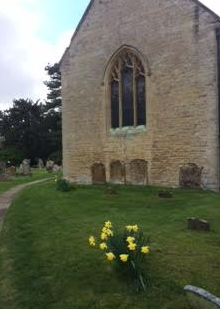 Today Year 6 visited St. Andrew's Church, Great Linford, to take part in the annual Easter Cracked event. 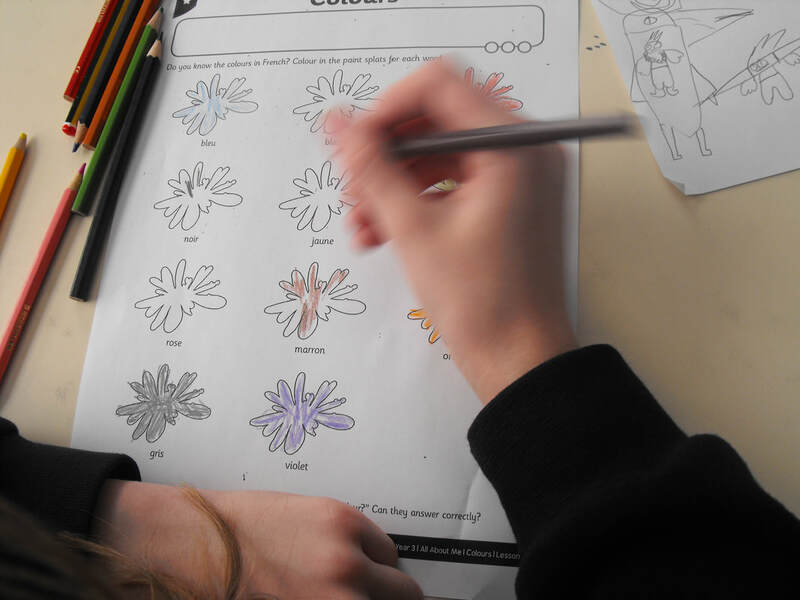 We learnt about the story of Easter and its importance to Christians and even took part in some art and craft activities. 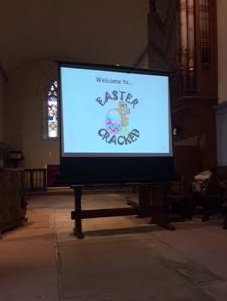 The children had a chat with some of the volunteers at the church and who even shared some of their own favourite Easter memories. 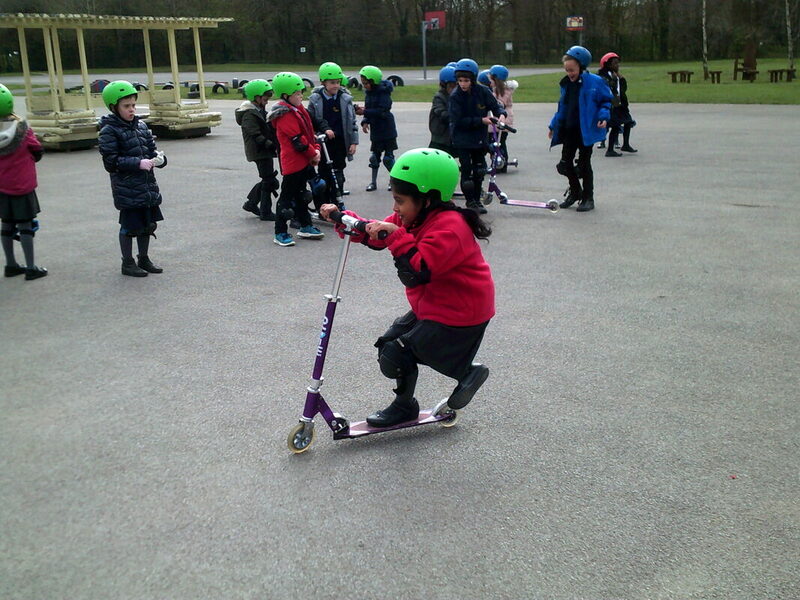 Year 2 Hazard Alley Trip! 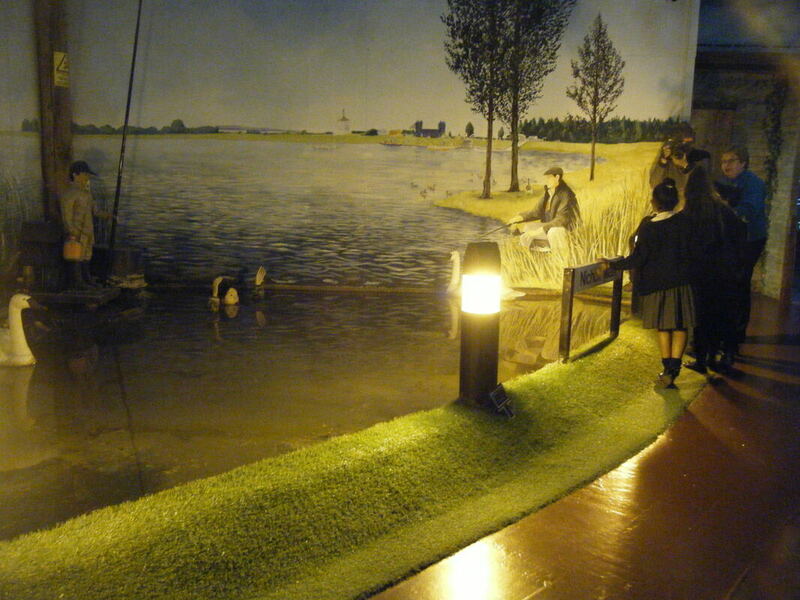 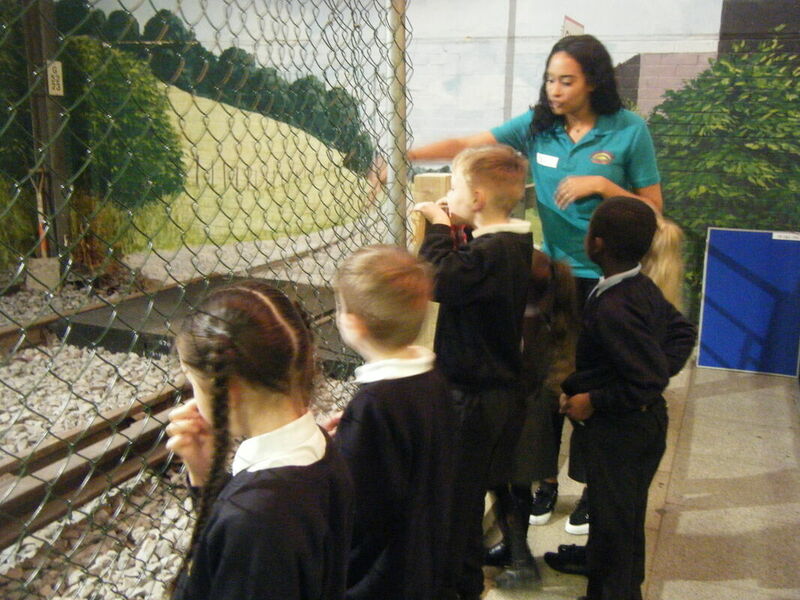 ​Year 2 have had a fantastic trip to Hazard Alley this week! 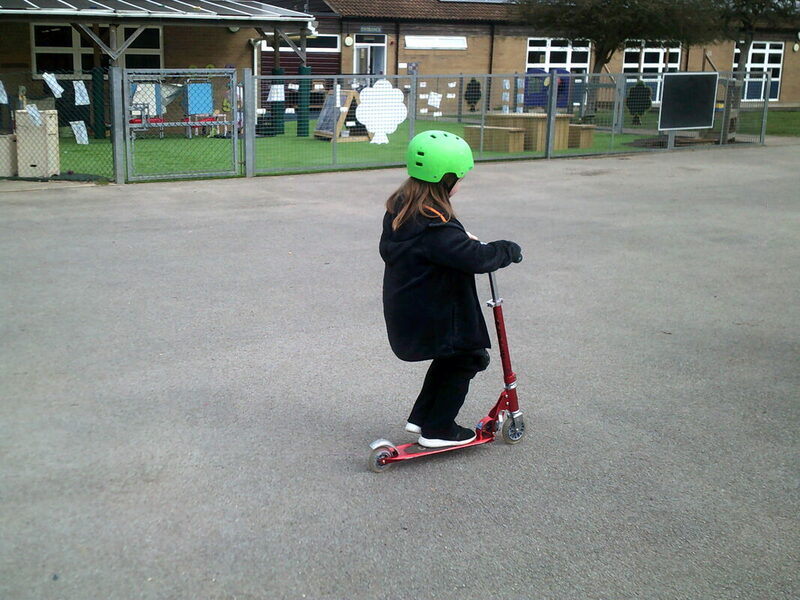 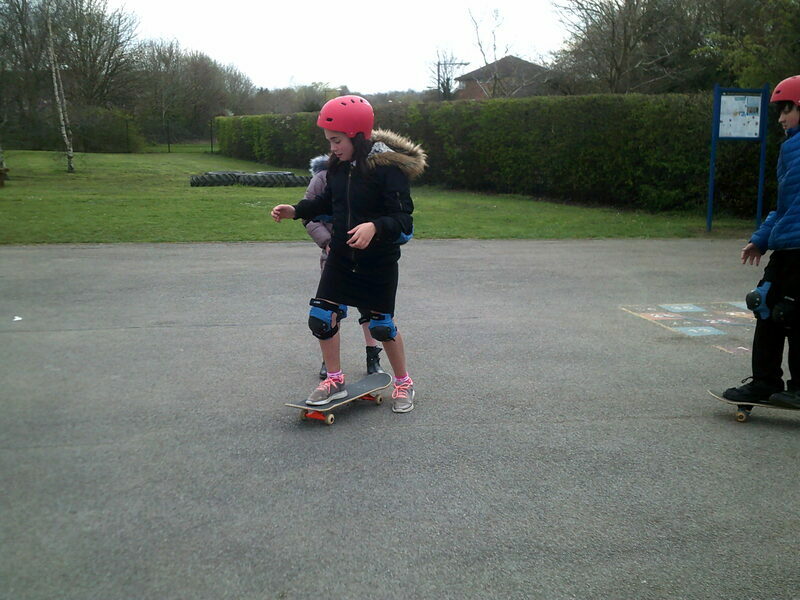 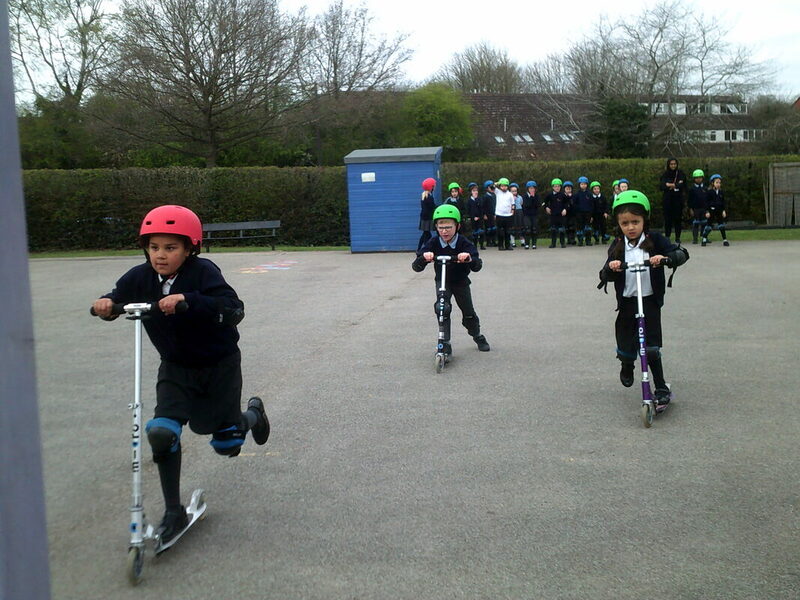 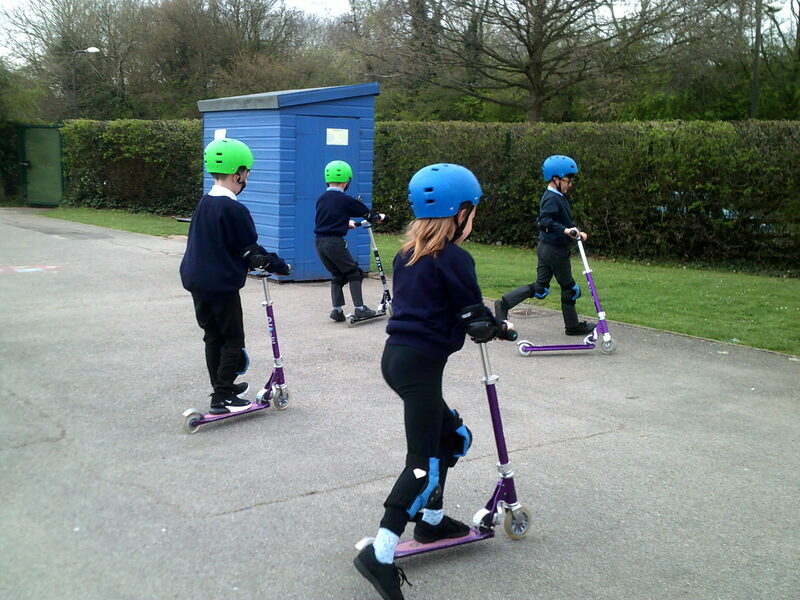 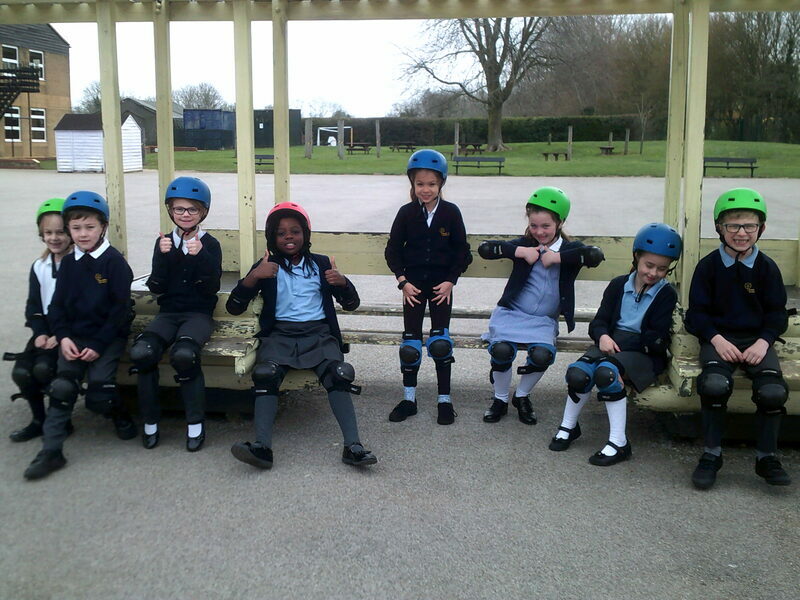 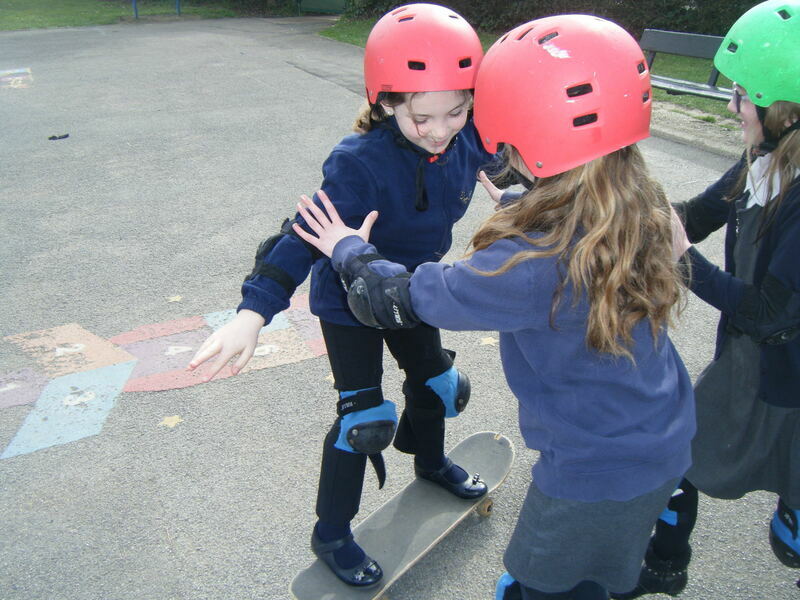 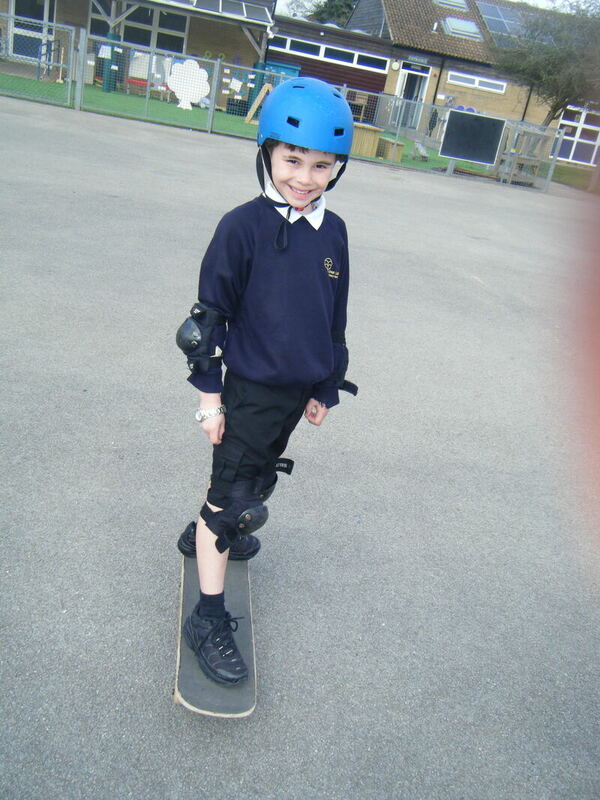 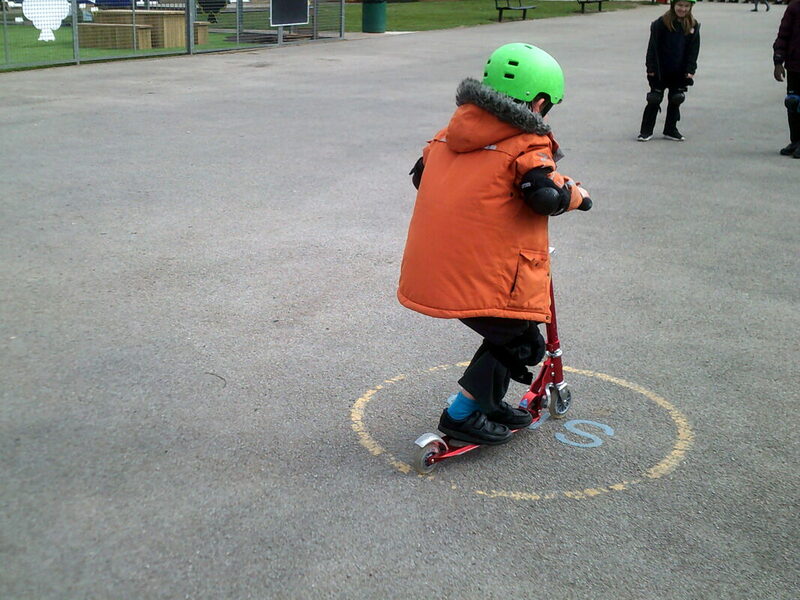 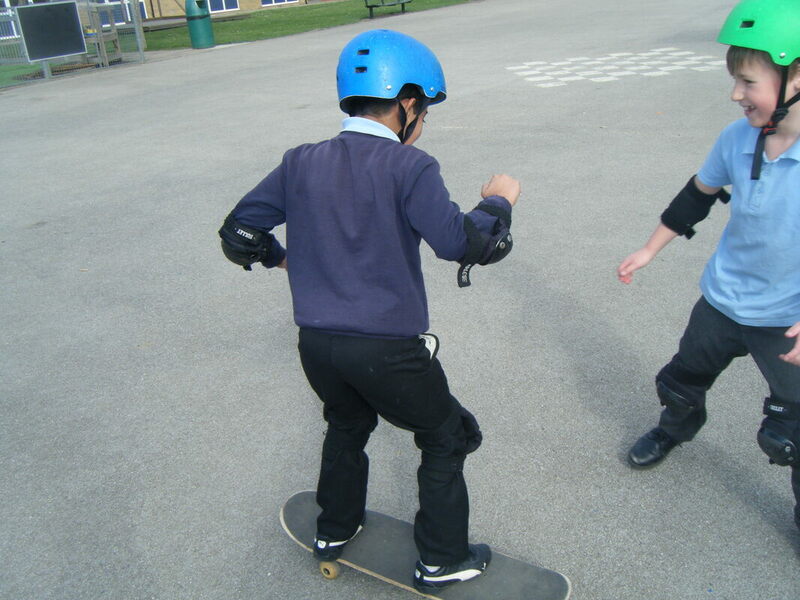 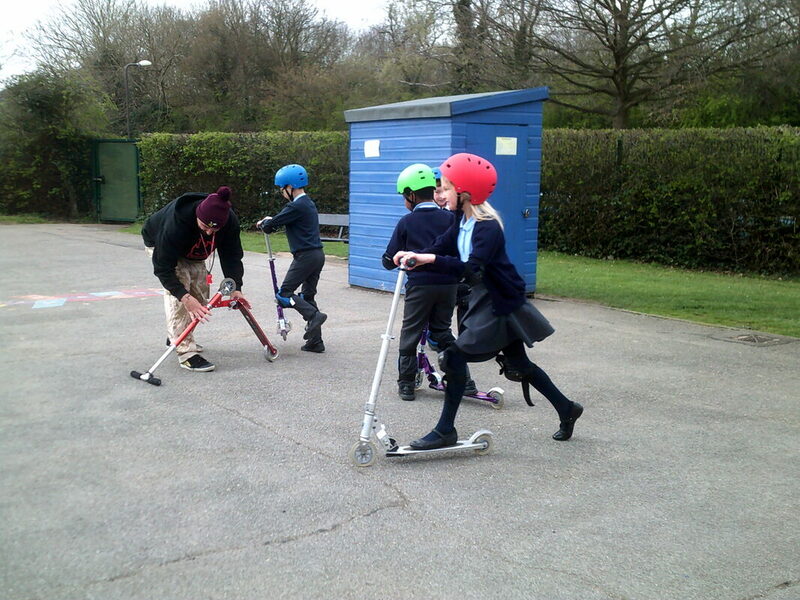 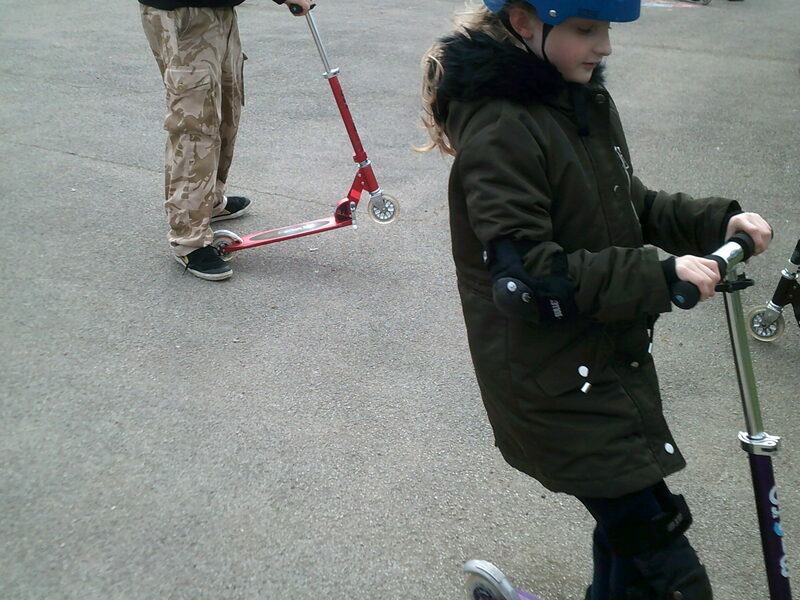 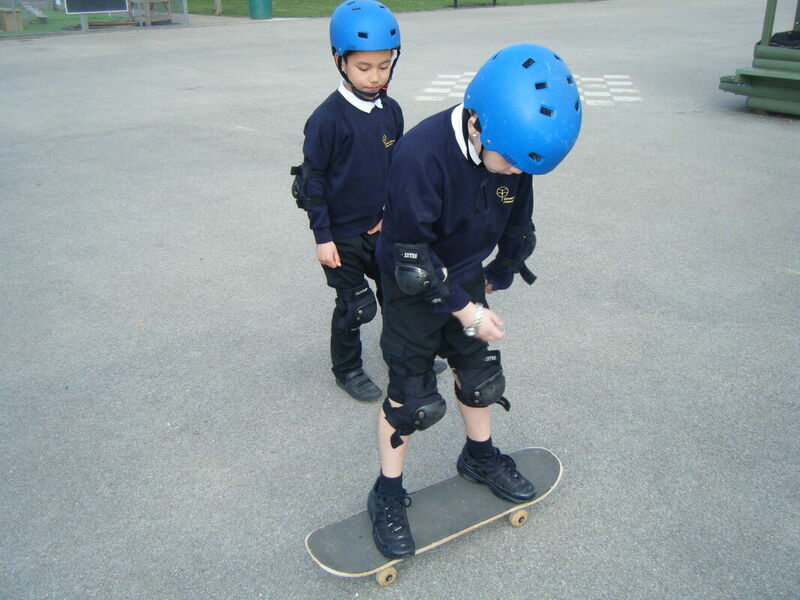 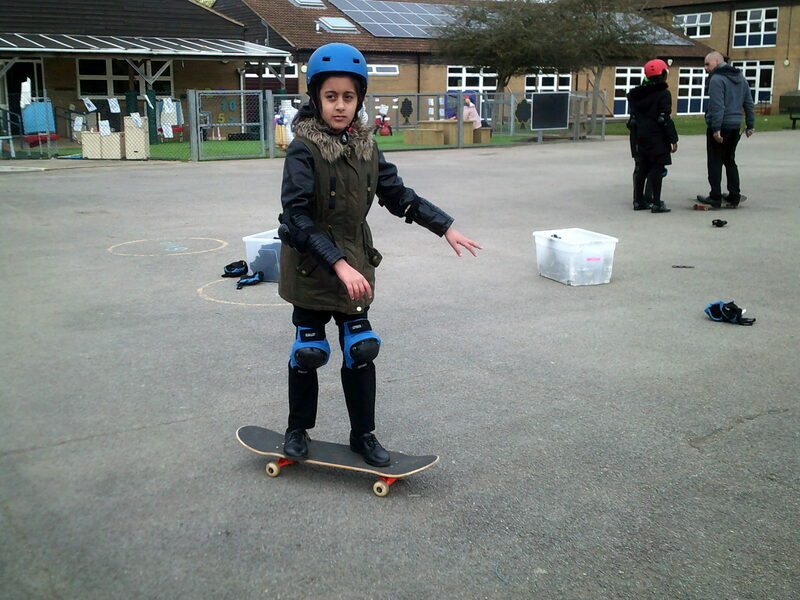 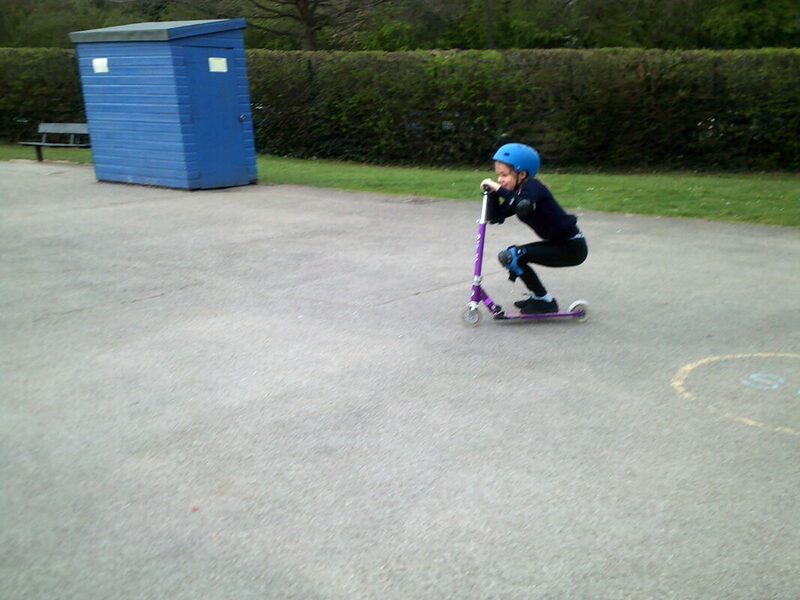 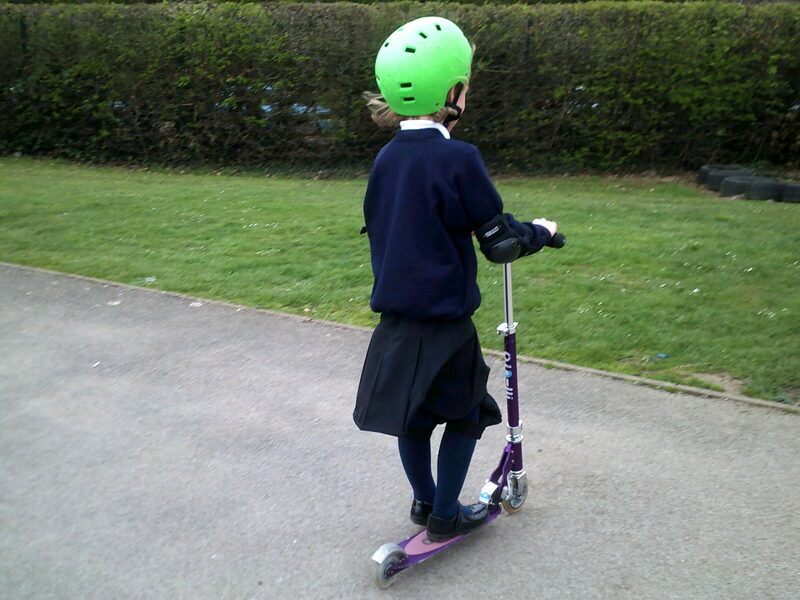 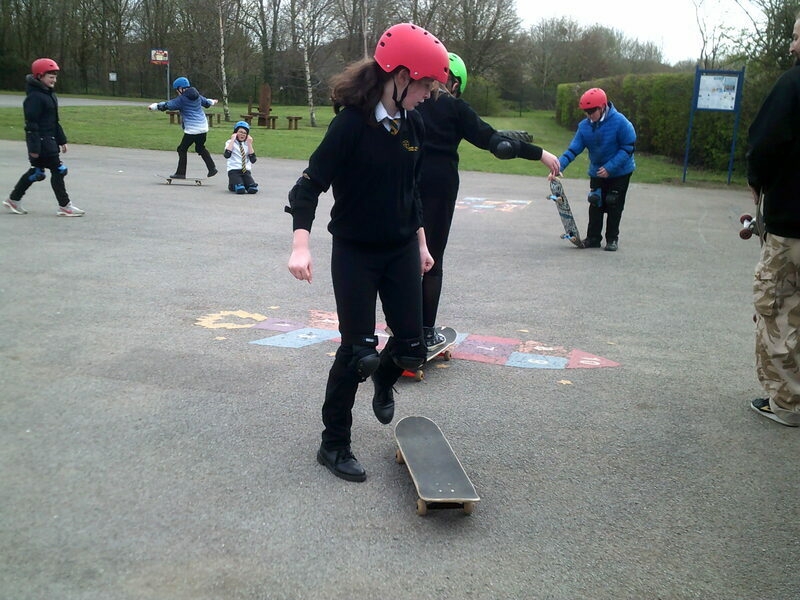 Both classes enjoyed the opportunity to learn about safety in an active way. 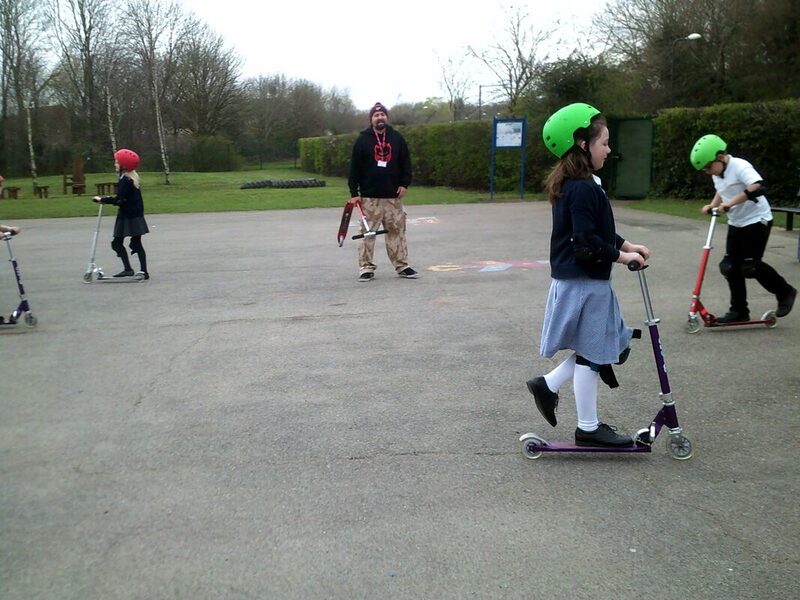 When we arrived we split off into small groups and each had our own dedicated volunteer to work with us. 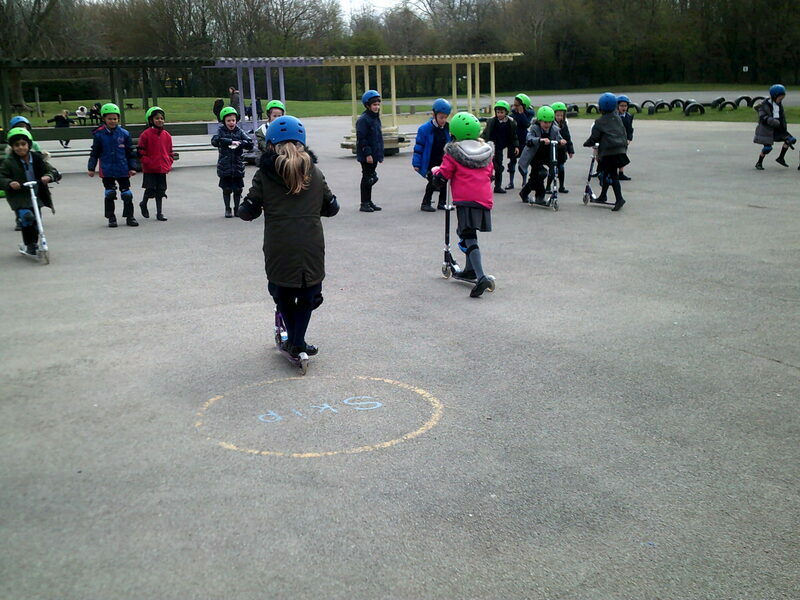 First of all, we got to learn how to use a pelican crossing correctly to cross a road as safely as possible which was really fun! 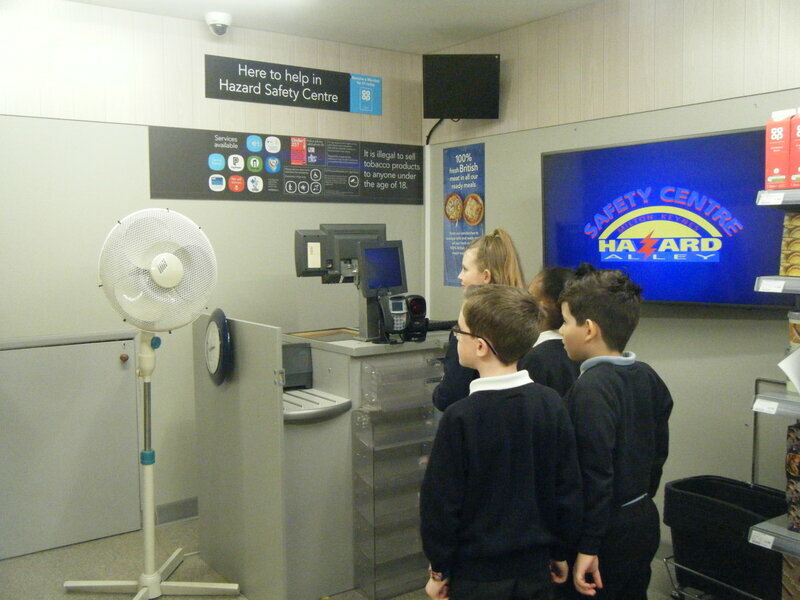 As well as this, we got the chance to learn how to dial the emergency services in a number of challenging situations including a fire and a drowning! 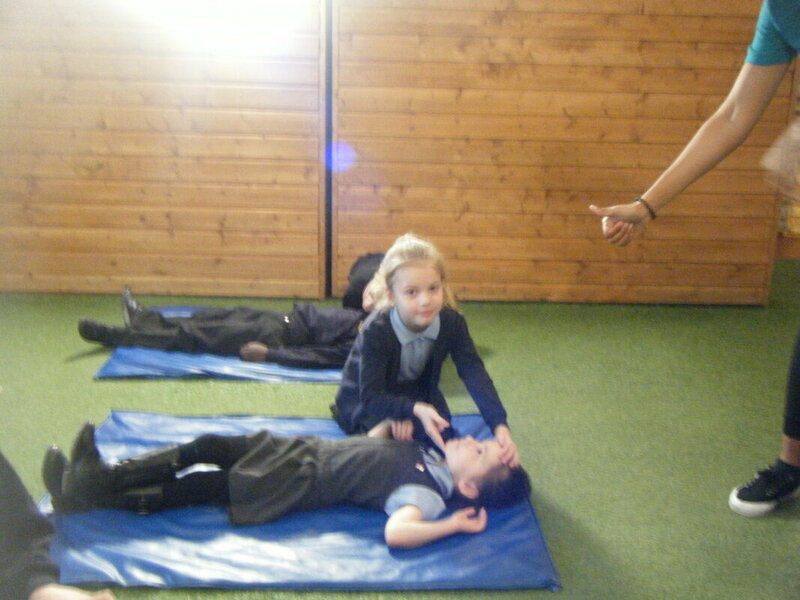 We also got to role play in a kitchen and learn about how to keep ourselves safe around knives and pots and pans. Then finally, we all took part in an online safety interactive session about how to keep ourselves safe using the internet. 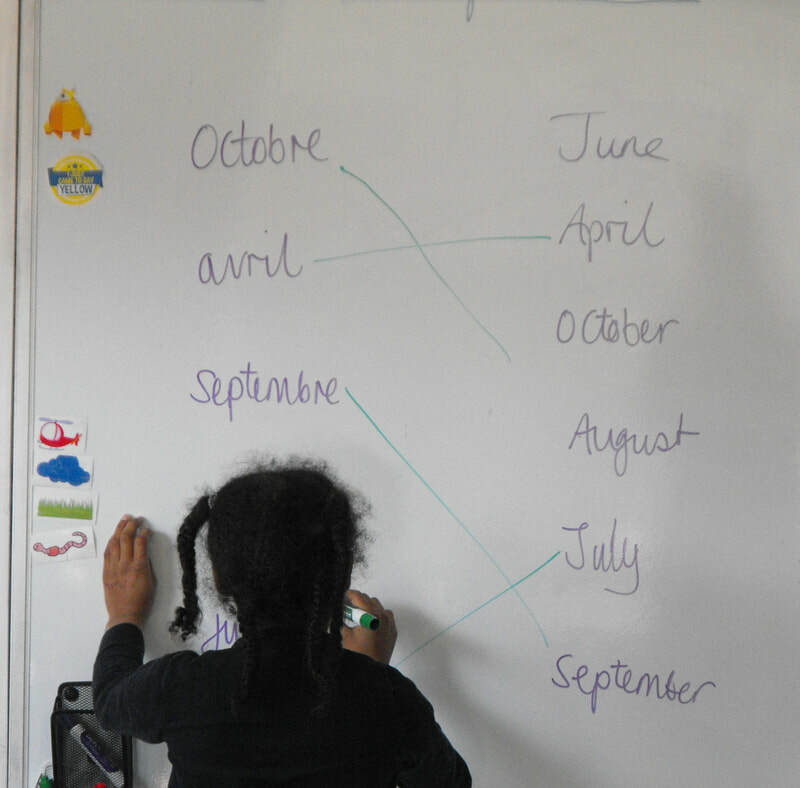 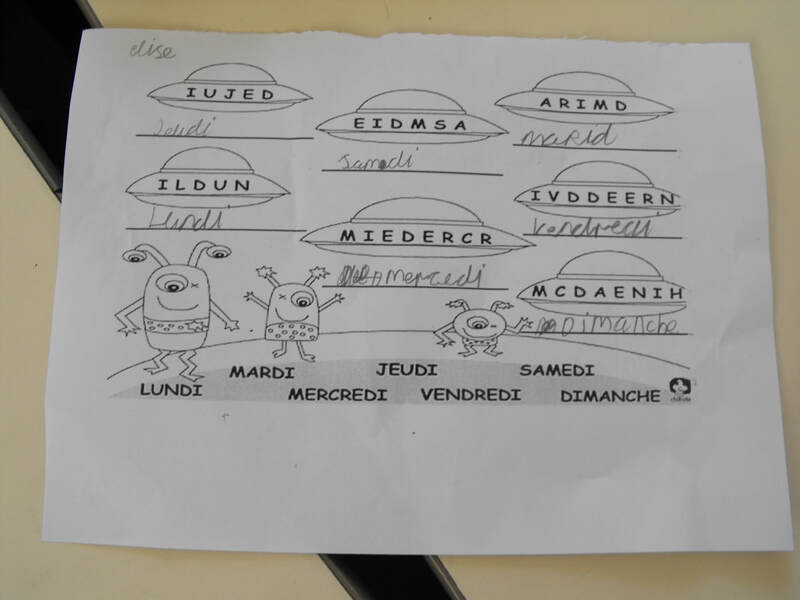 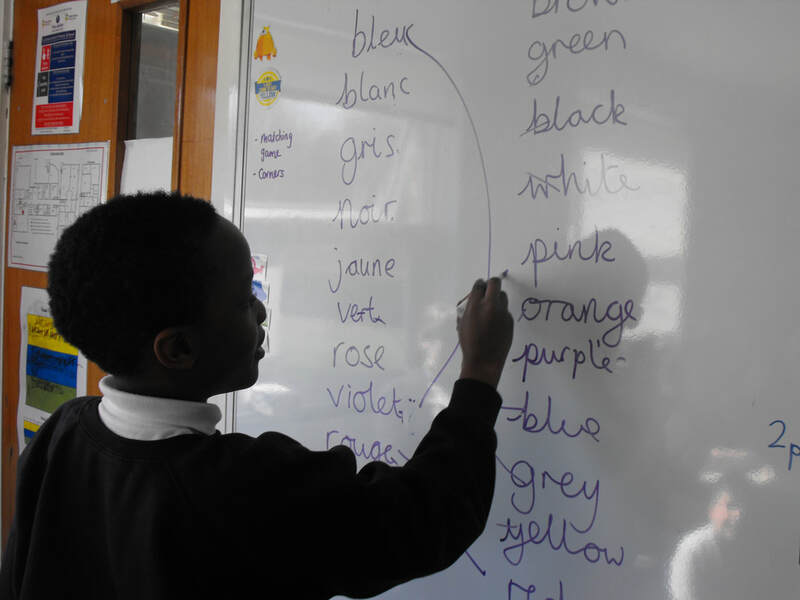 It was a fantastic day and the children are very much enjoying filling in their workbooks following the trip. 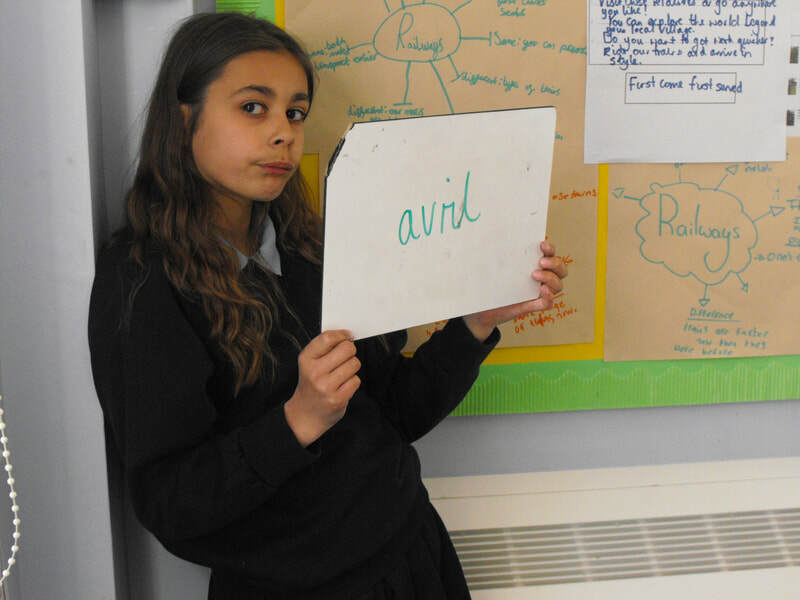 French Day in Year 5! 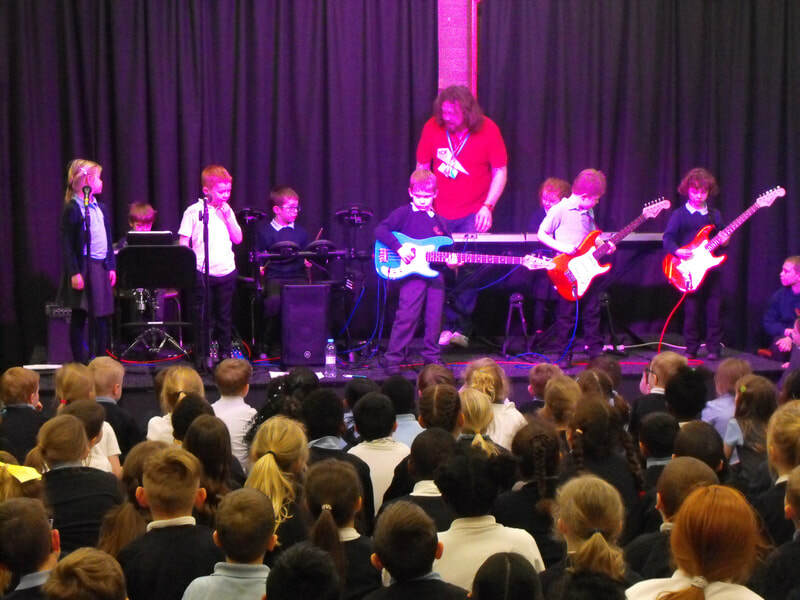 Rock out with Rock Steady! 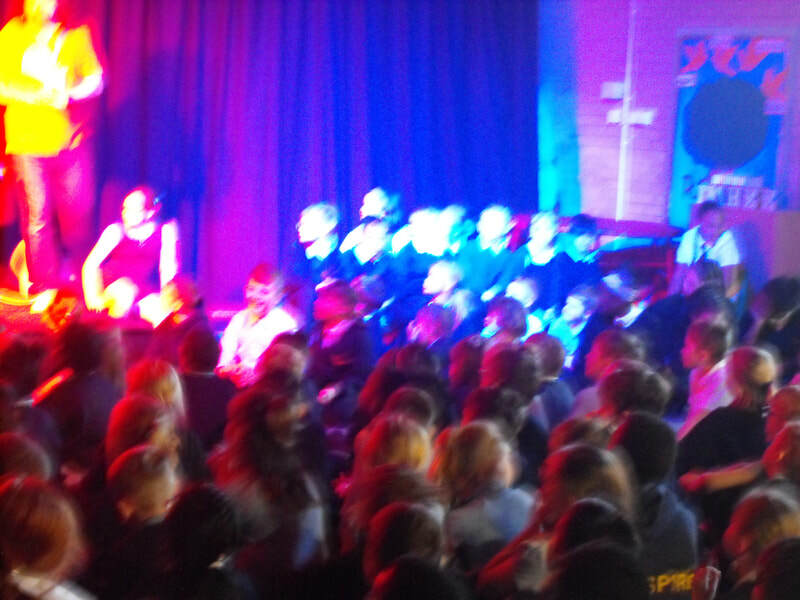 We were treated to an Easter instalment from the Rock Steady crew today. 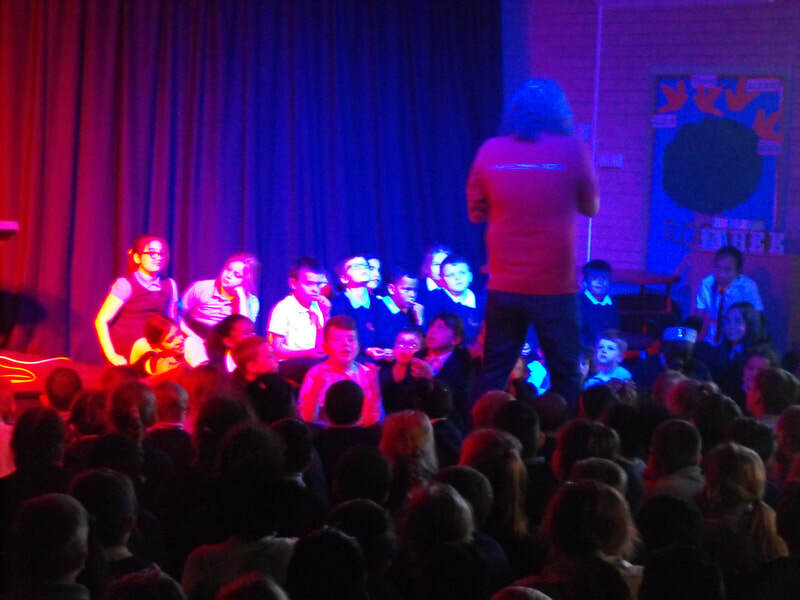 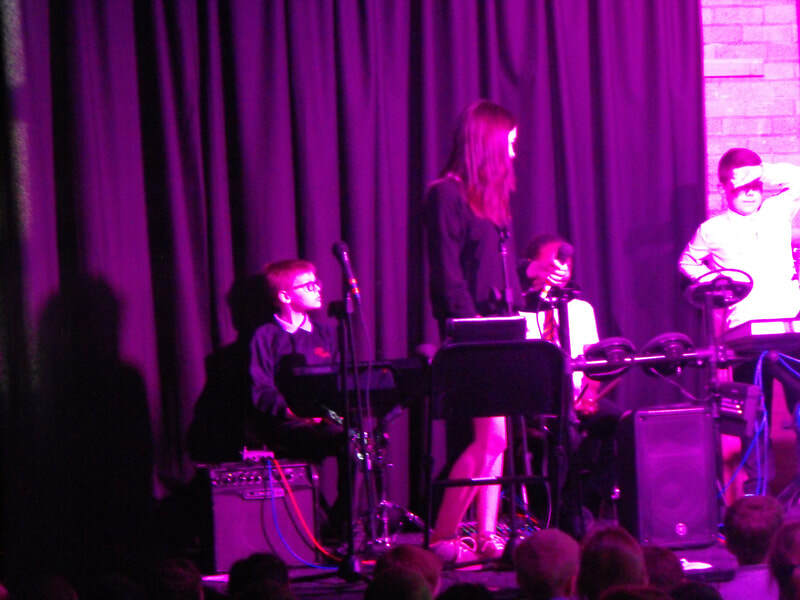 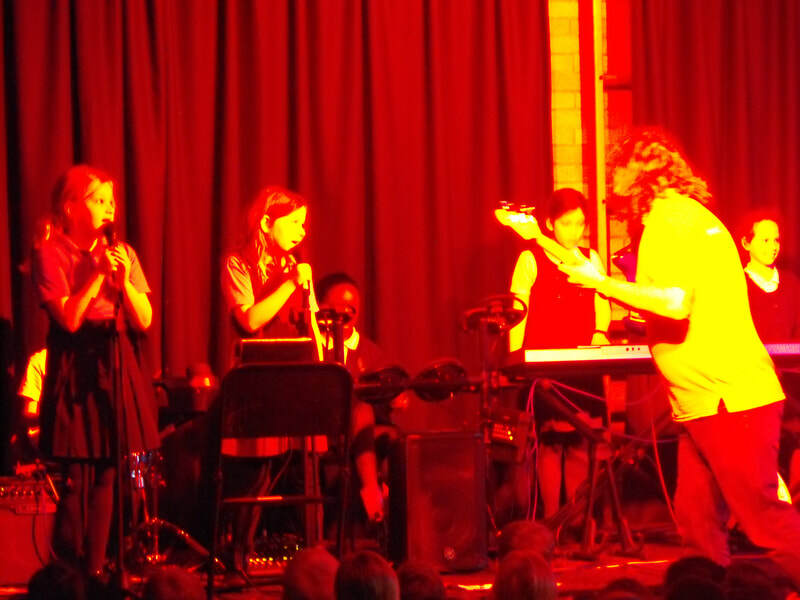 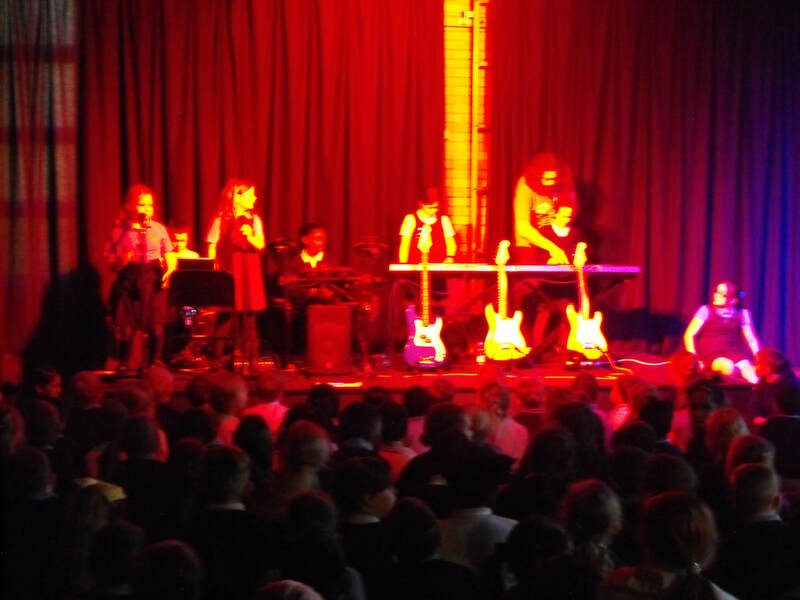 All of the children have worked incredibly hard this term and as a result, performed a great and entertaining show. 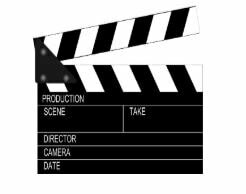 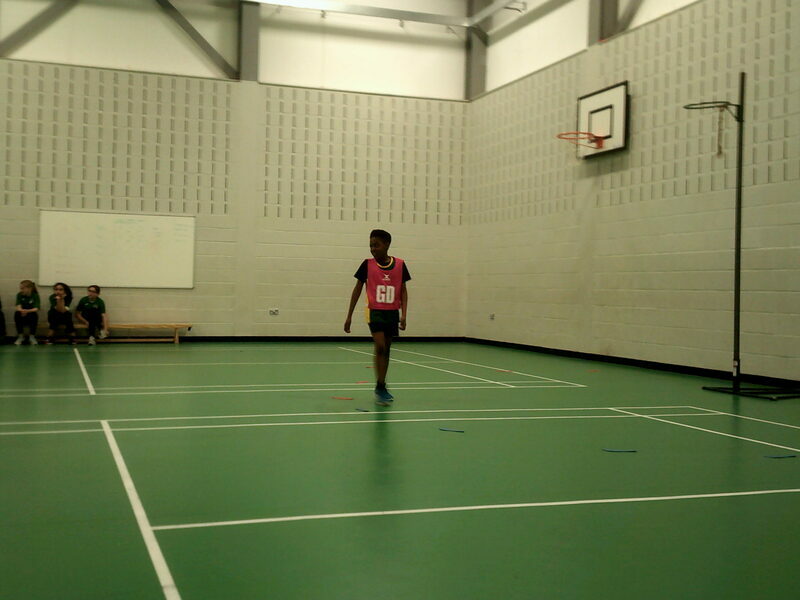 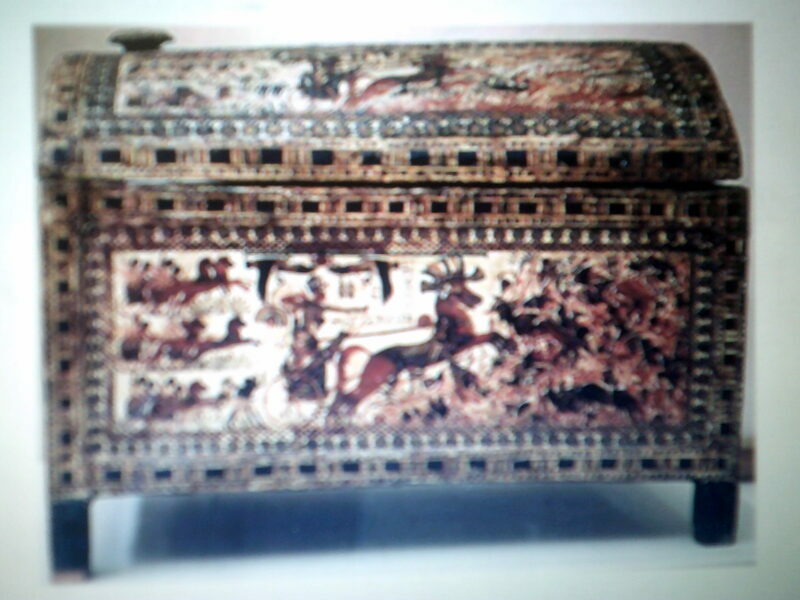 Check out some of the pictures and videos below.